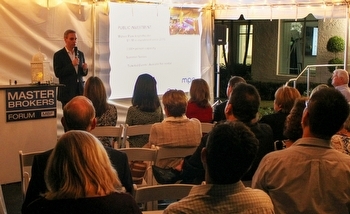 Note: All MBF events are for Members Only. 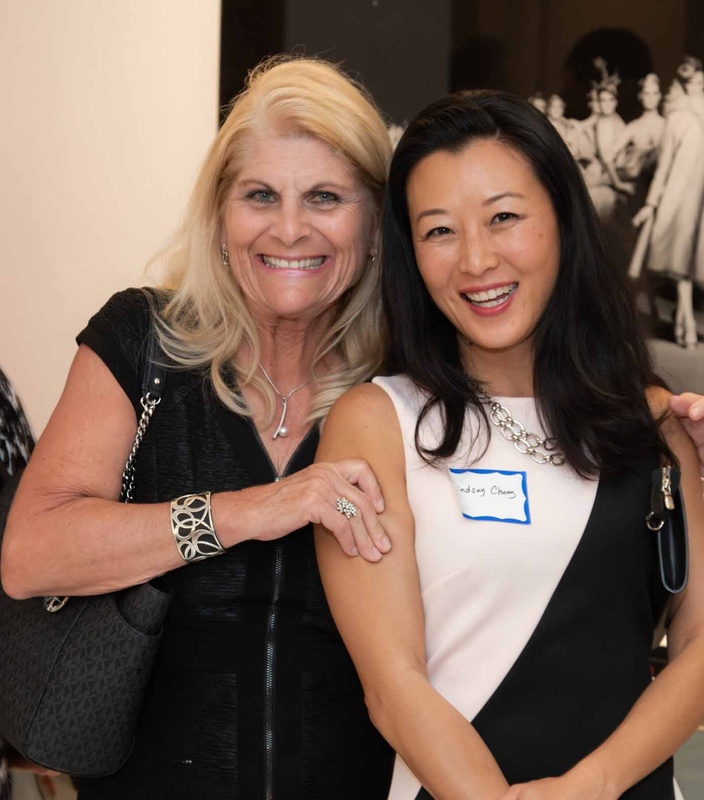 Please do not RSVP for any events listed here unless you are an active member. 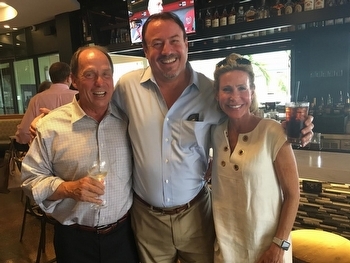 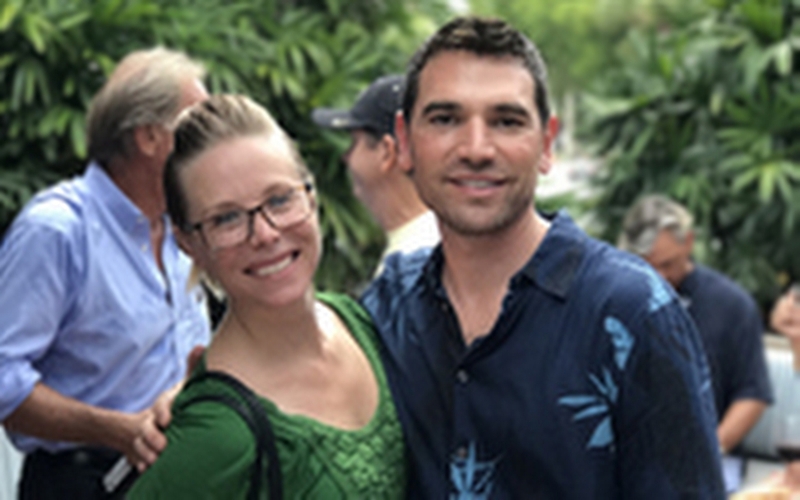 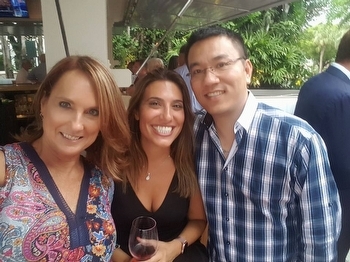 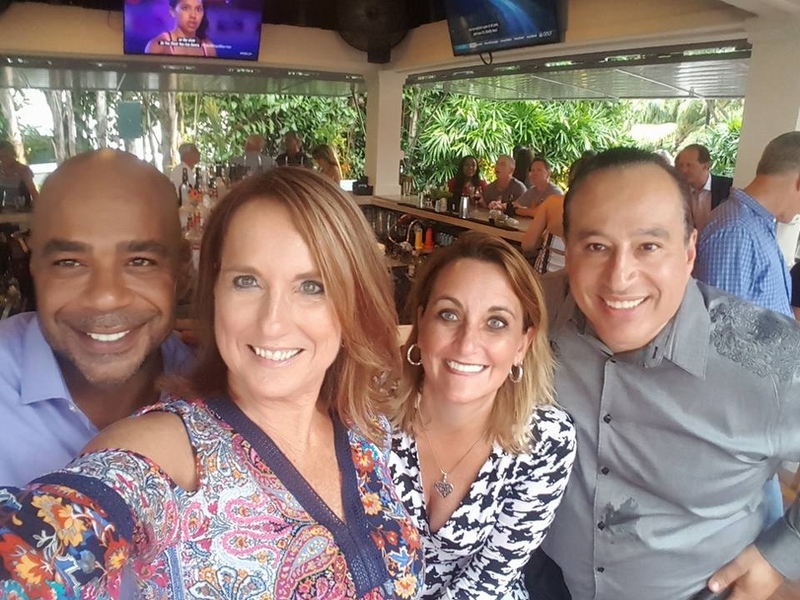 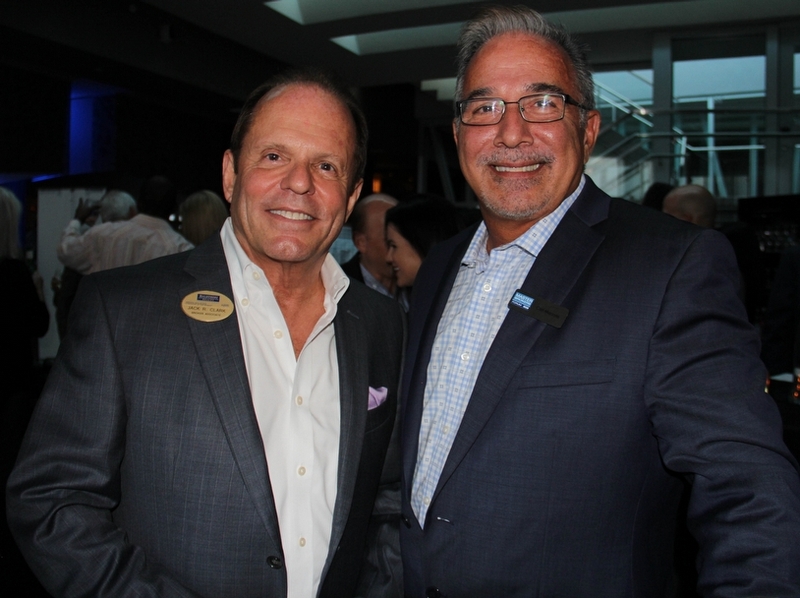 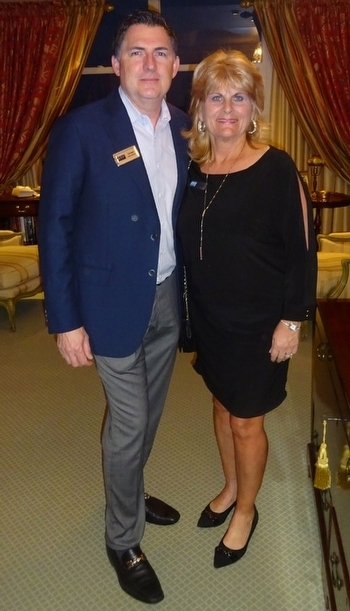 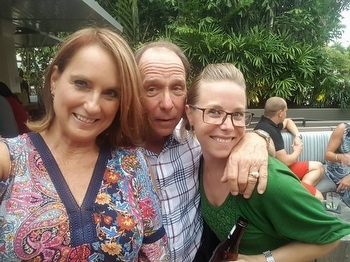 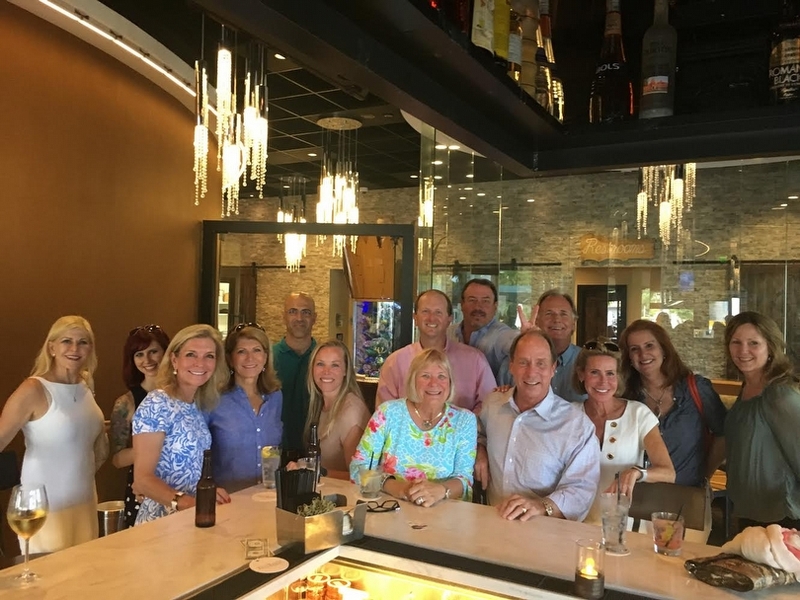 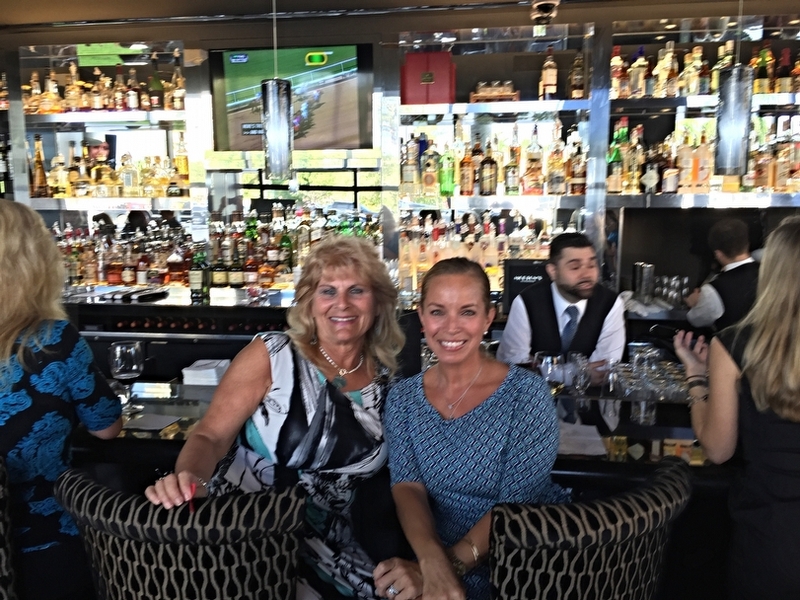 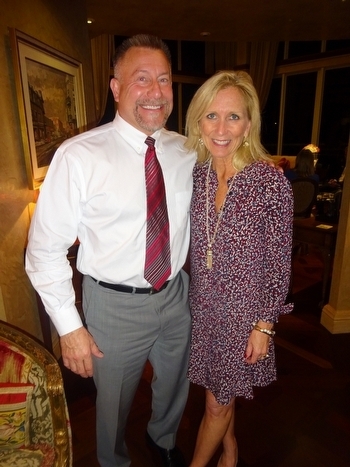 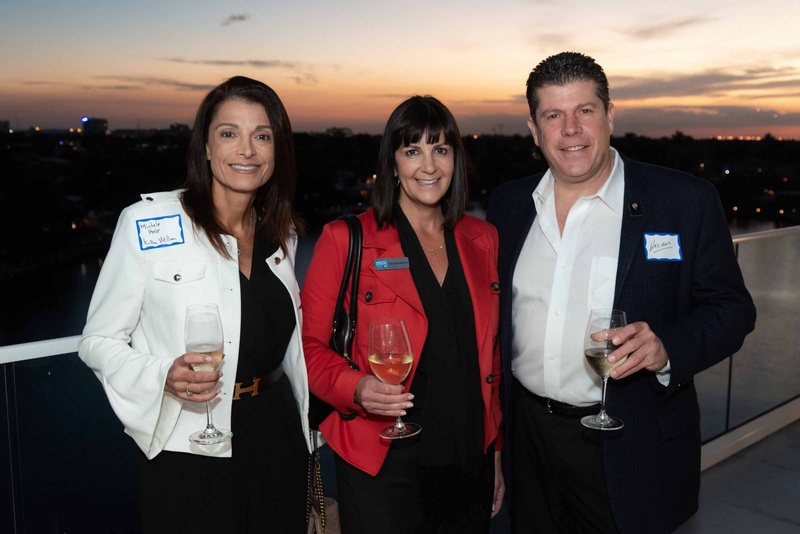 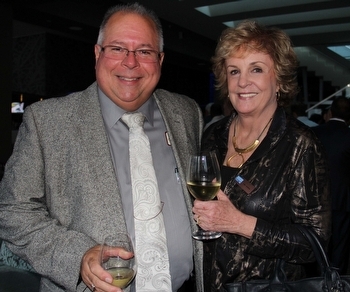 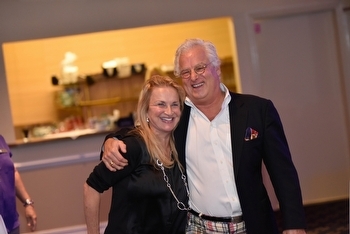 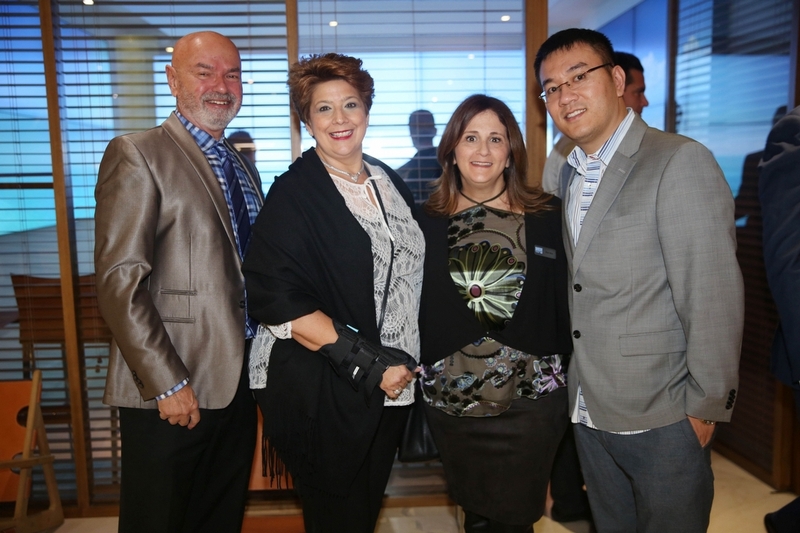 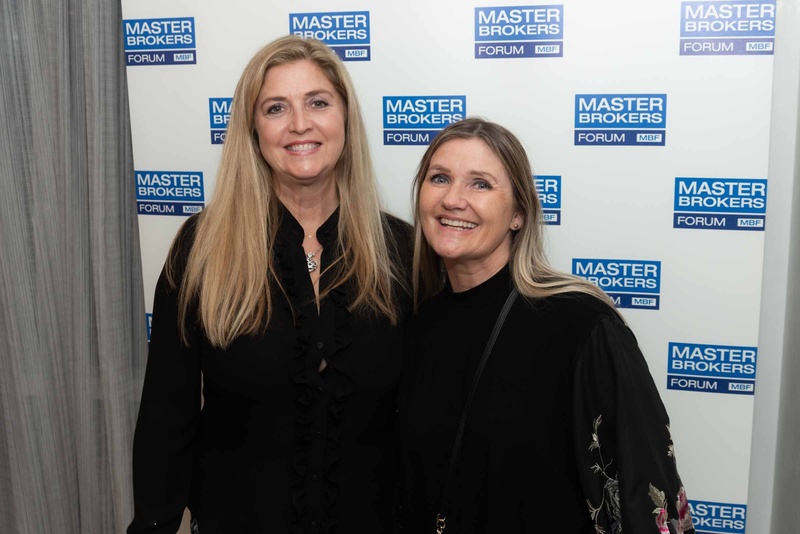 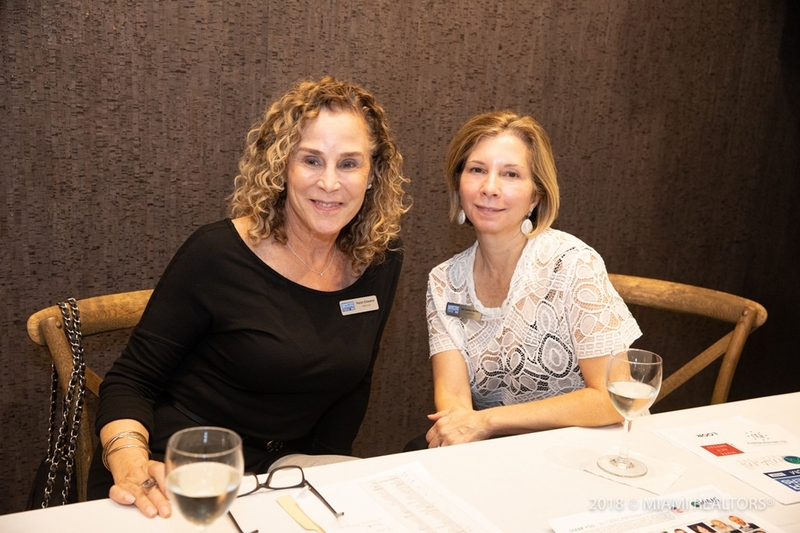 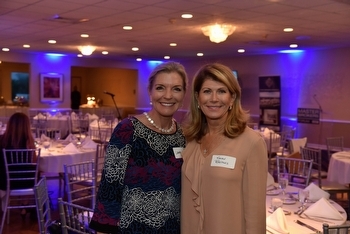 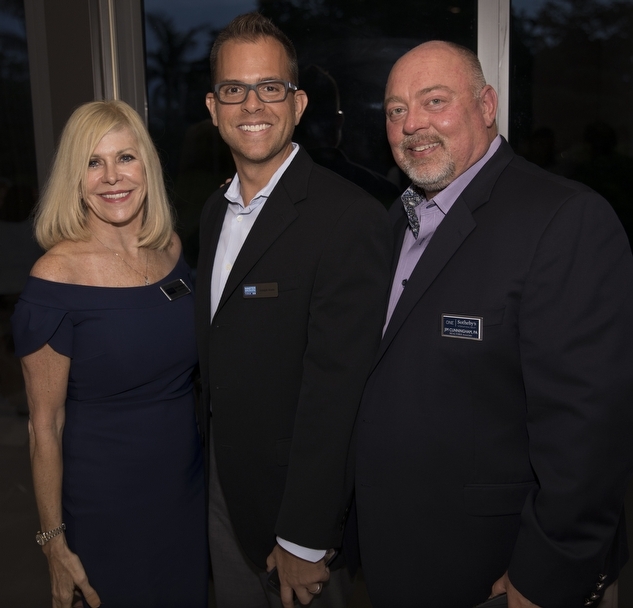 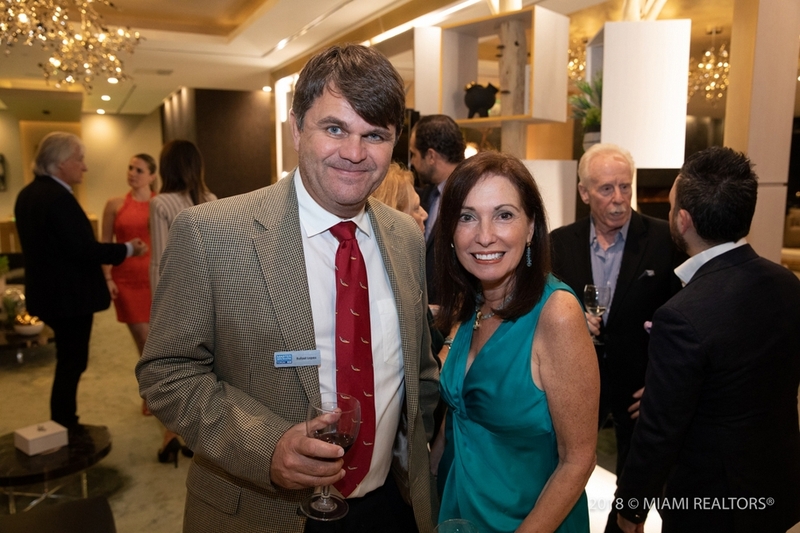 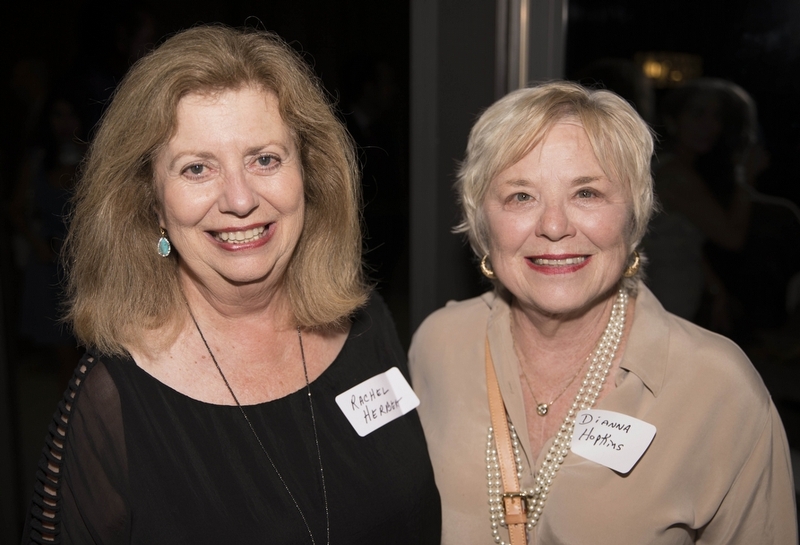 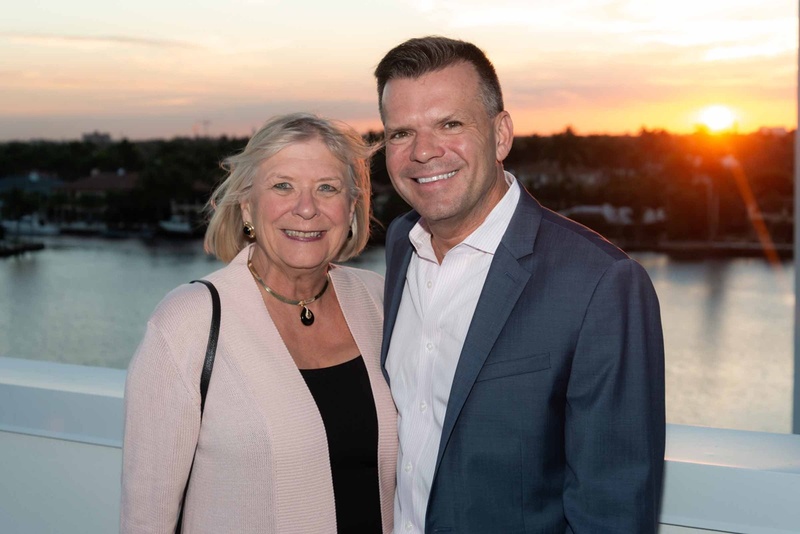 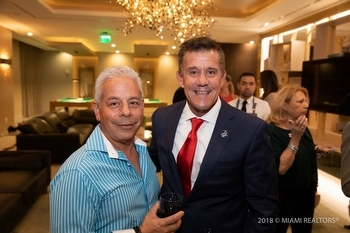 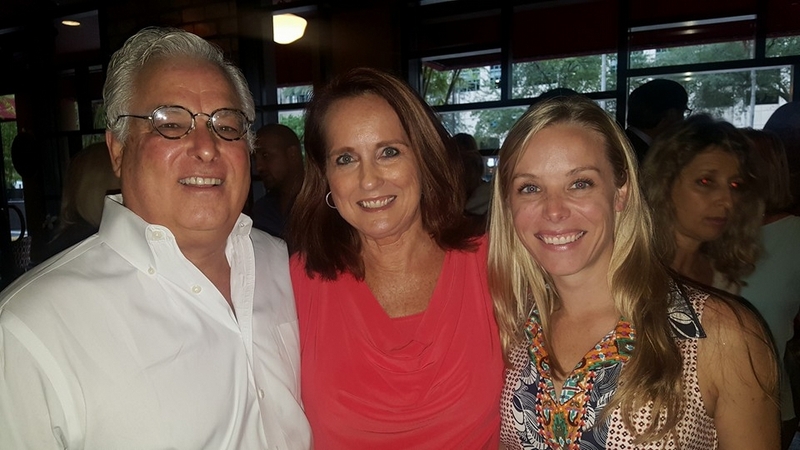 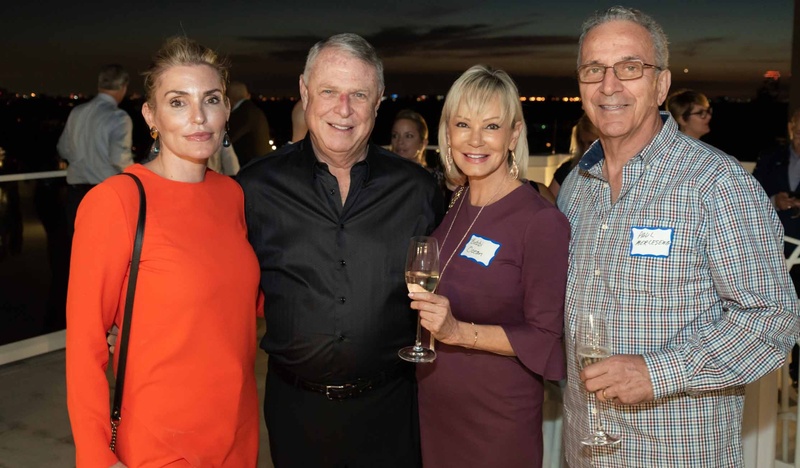 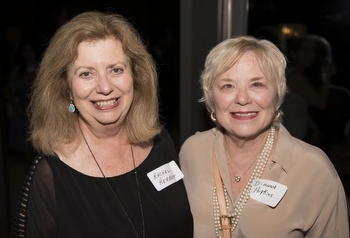 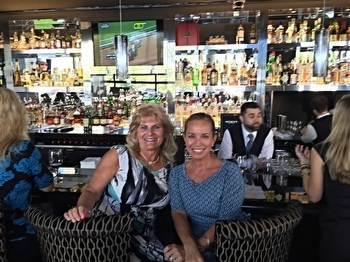 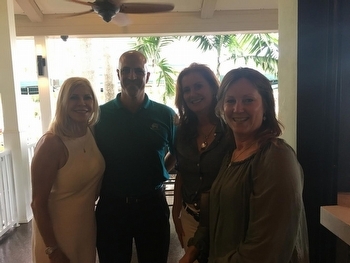 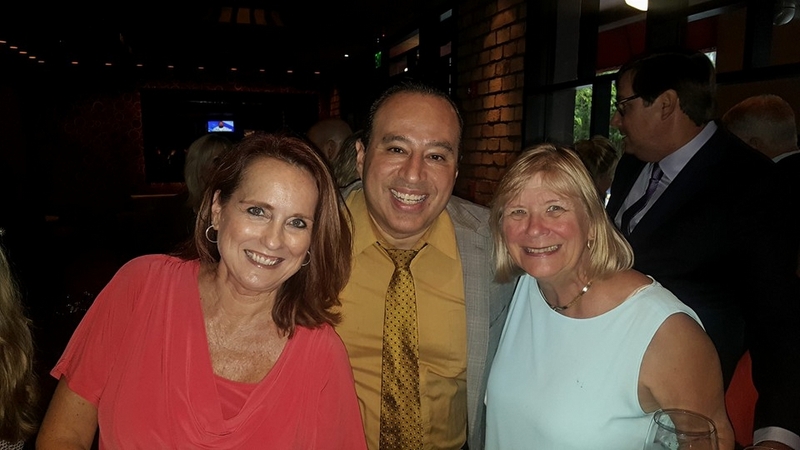 Gold Coast Chapter March 2019 Reception: "All ABOARD! 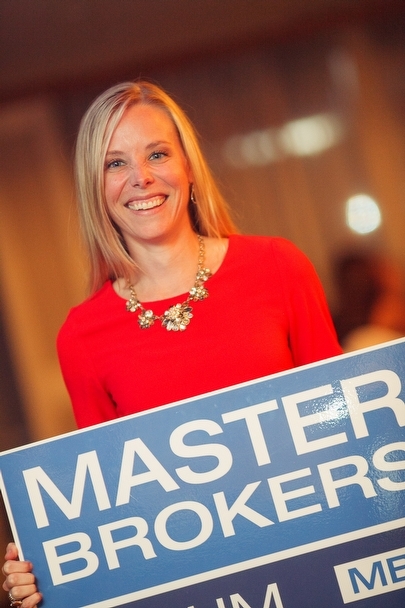 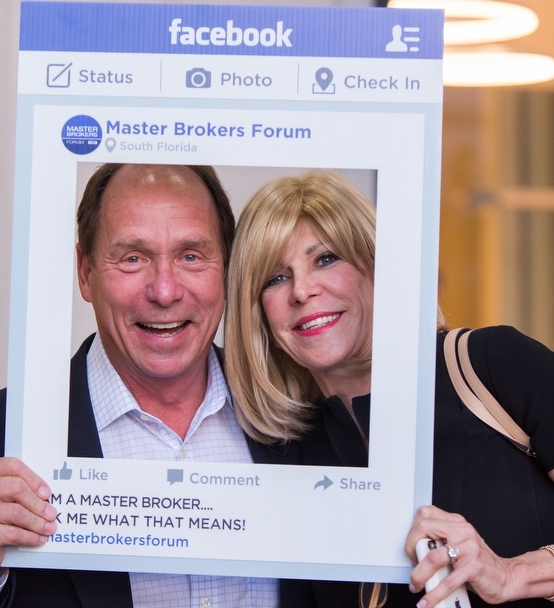 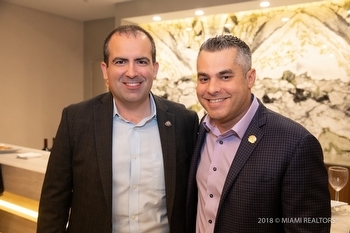 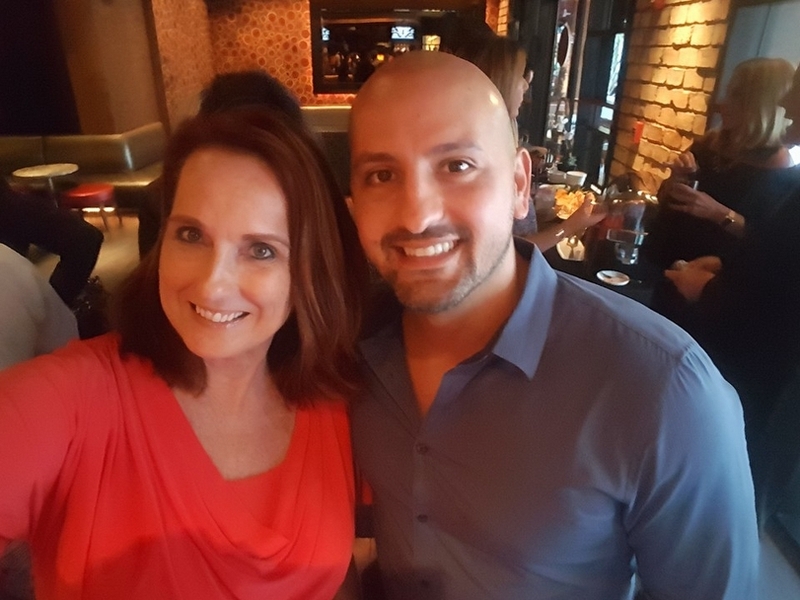 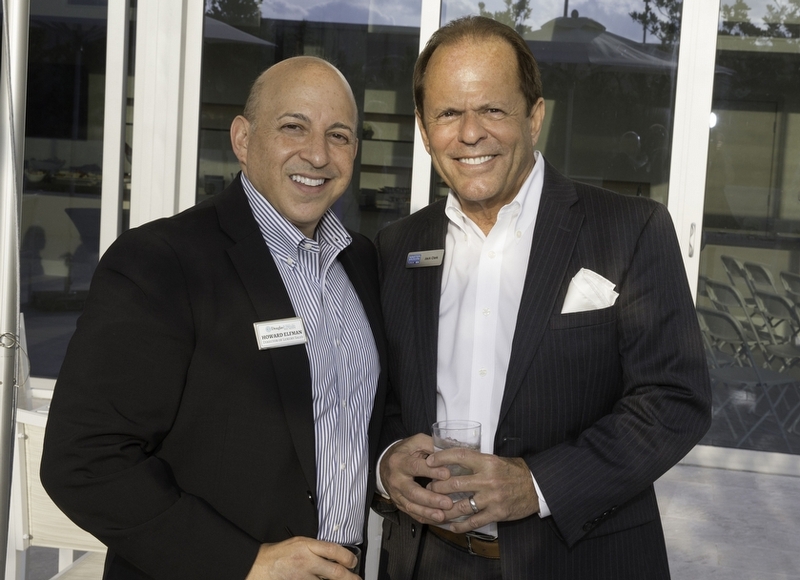 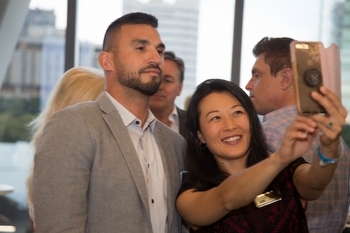 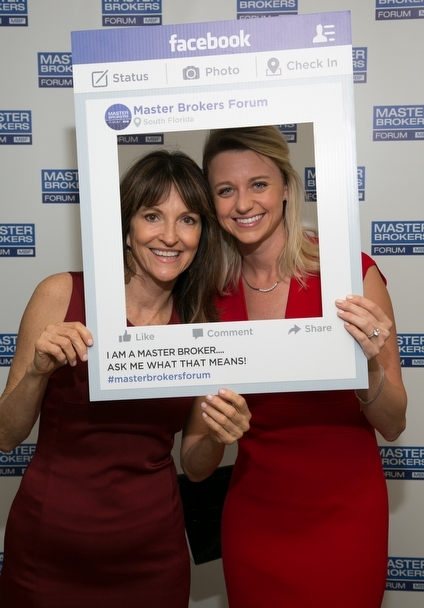 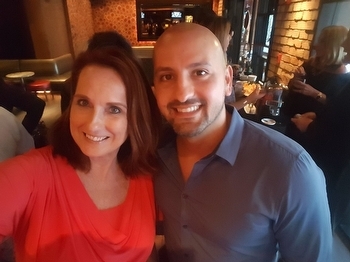 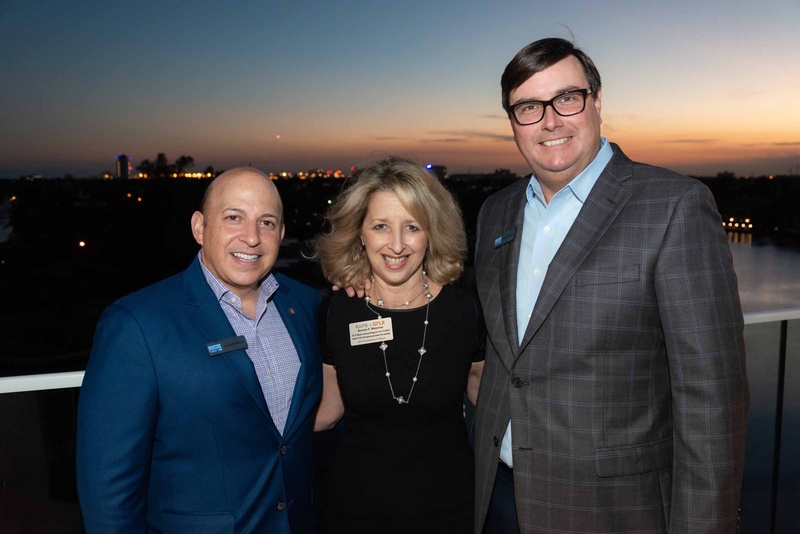 : How Top Millennial Agents Are #crushingit"
November 2018 Special Reception: "Join the Realtor Party!" 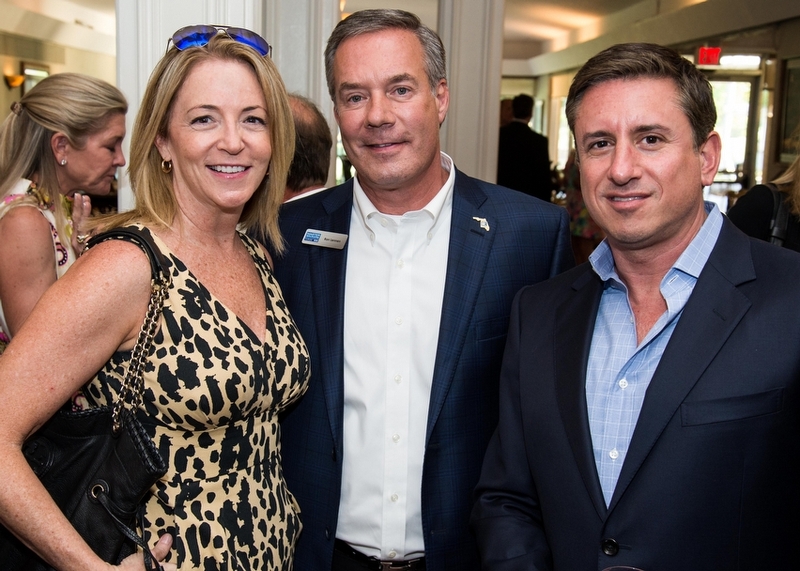 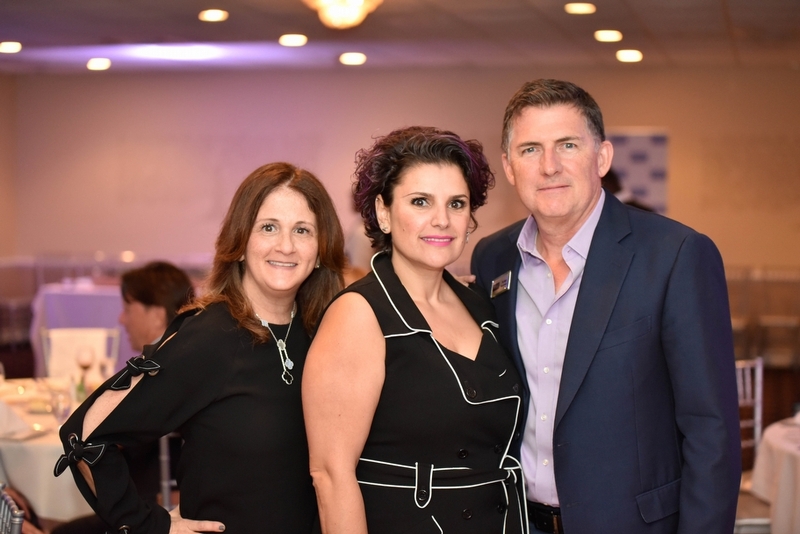 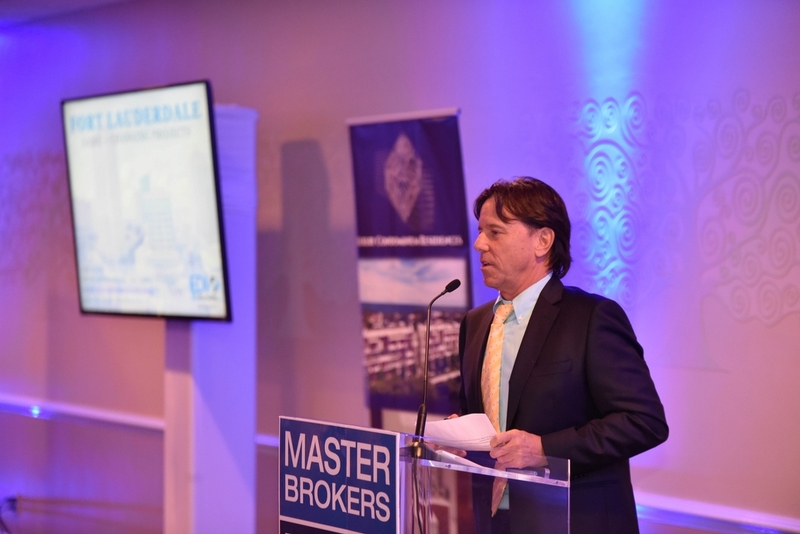 May 2018 Dinner: "State of the Market 2018"
March 2018 Reception: "Transportation in Broward: Where we are and where we’re going"
October 2017 Dinner: "Transforming Ft. Lauderdale"
September 2017 Dinner: "The New Boca: What Every South Florida Agent Should Know"
February 2017 Dinner: "Revitalizing Las Olas"
October 2016 Dinner: "New York/South Florida: The New Global Market"
June 2016 Dinner: "Addressing Our High Water Issues"
May 2016 Dinner: "The Panama Papers: South Florida Real Estate Impact"
Hosted by: Clive Daniel Home & Edward S. Robbins, P.A. 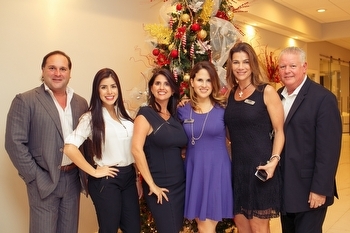 Location: 1351 NW Boca Raton Blvd. 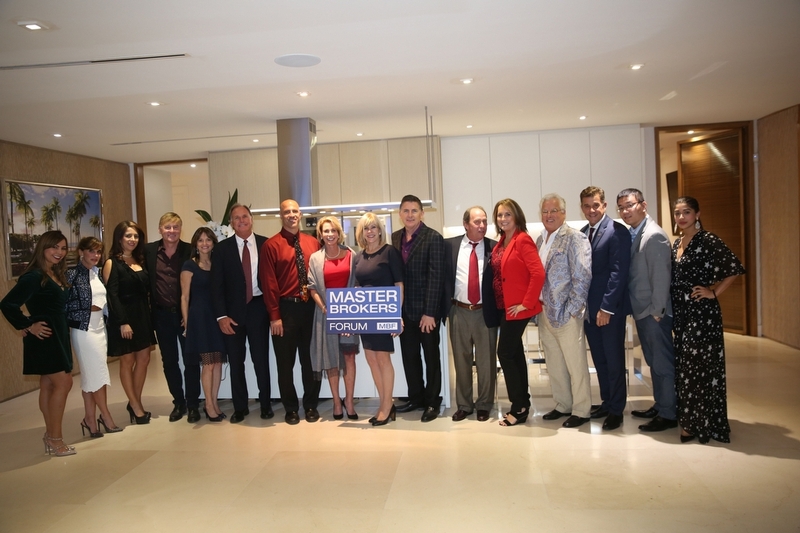 2016 Opening Event: "Glass Houses? 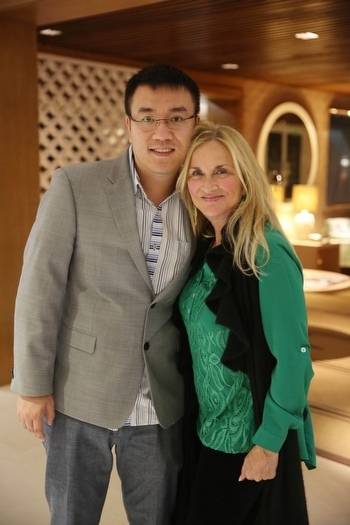 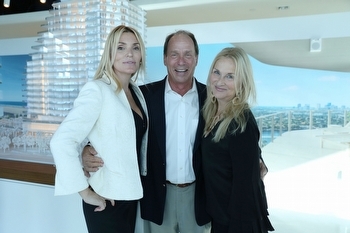 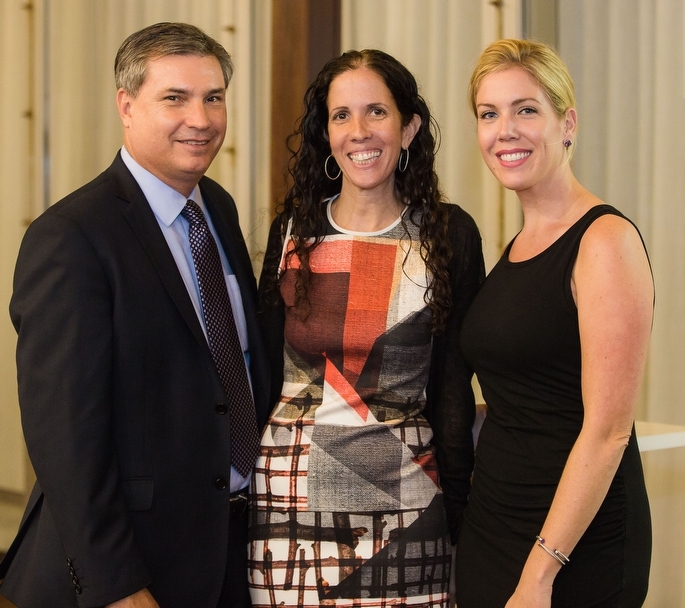 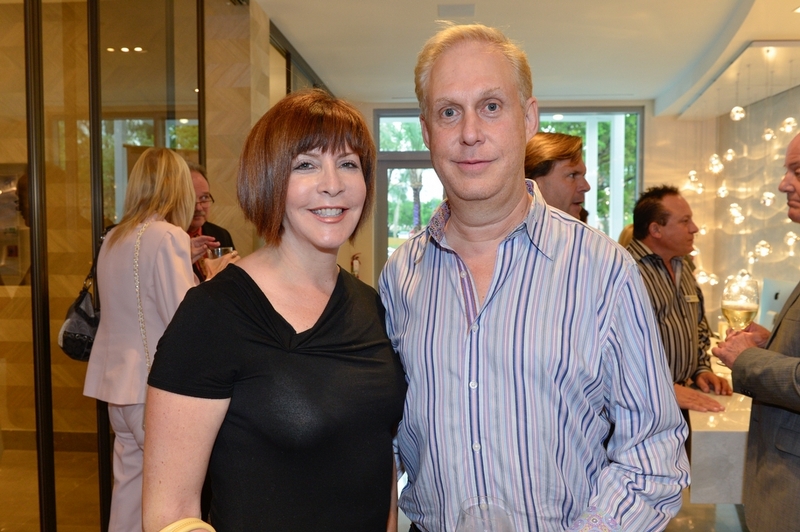 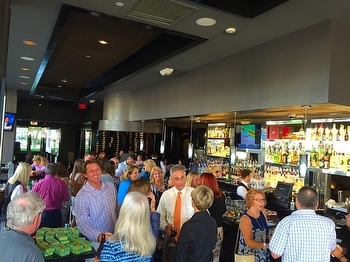 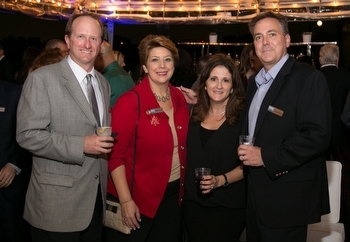 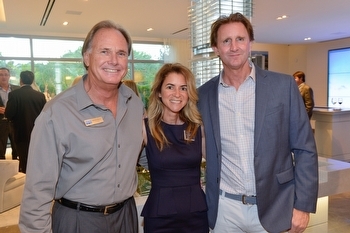 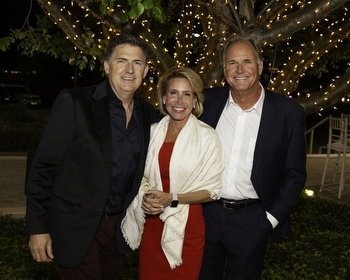 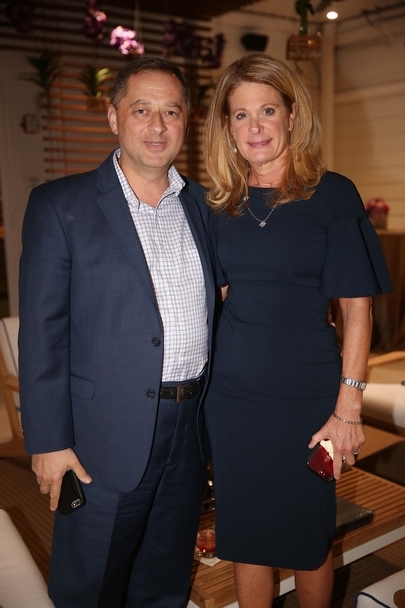 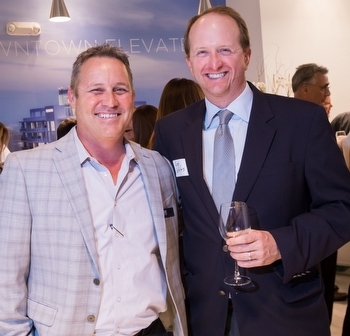 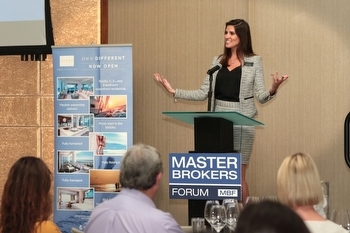 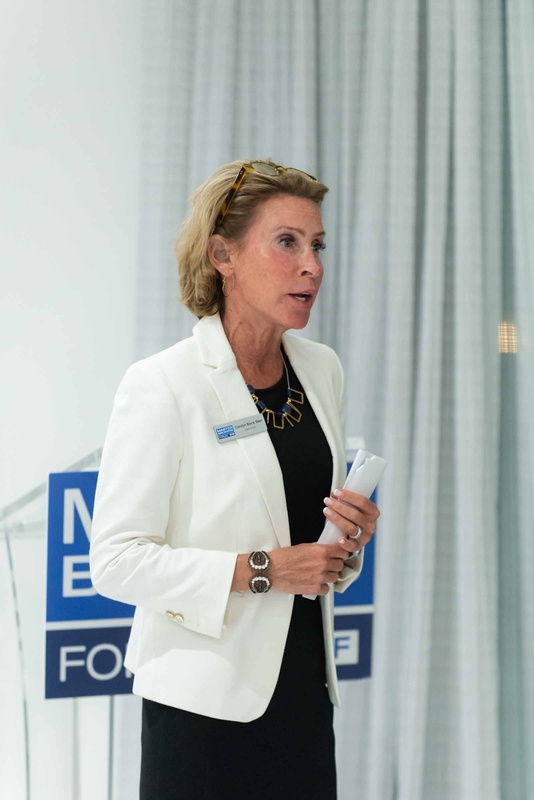 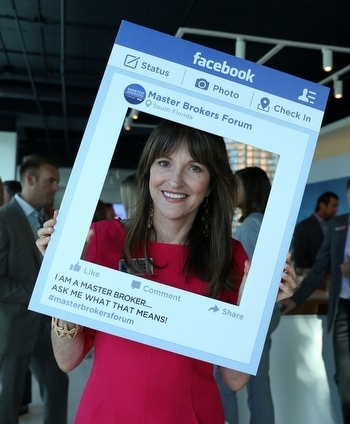 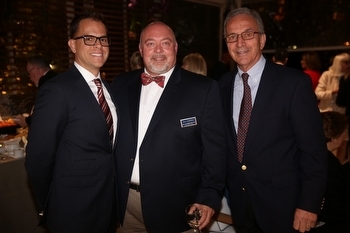 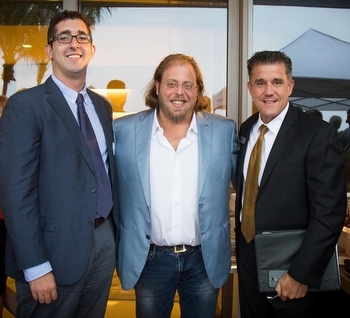 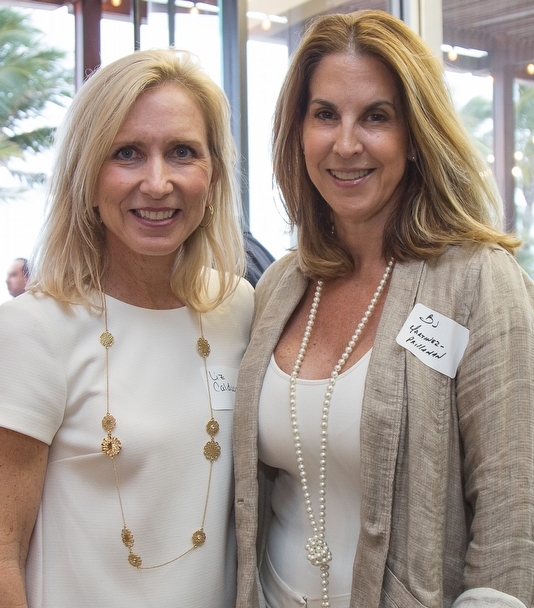 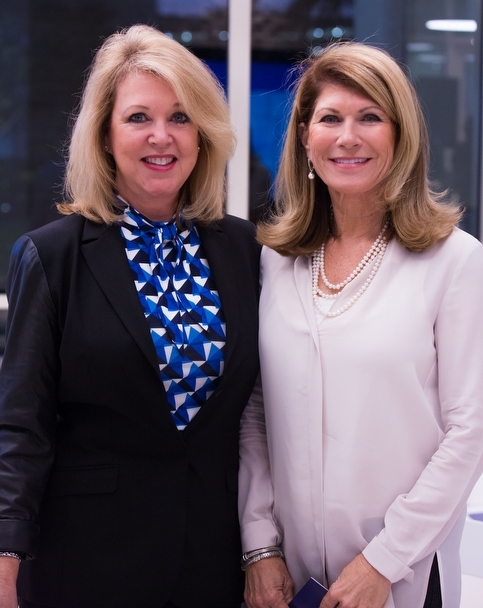 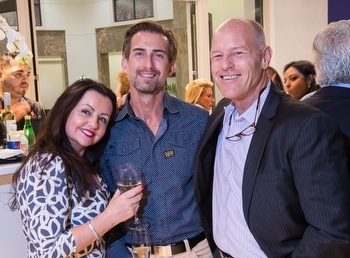 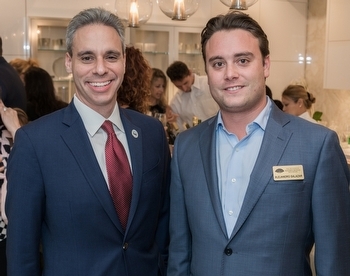 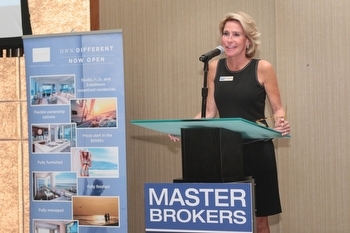 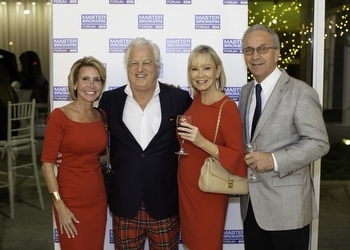 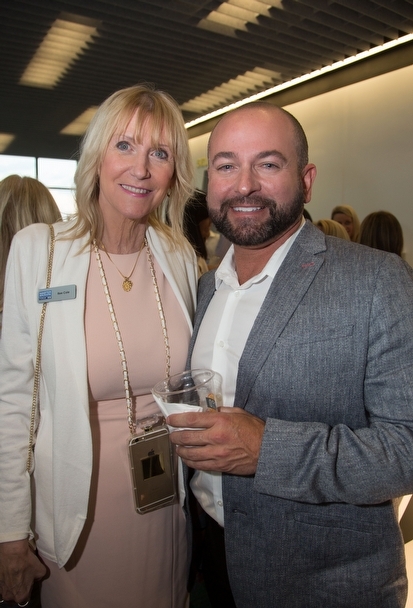 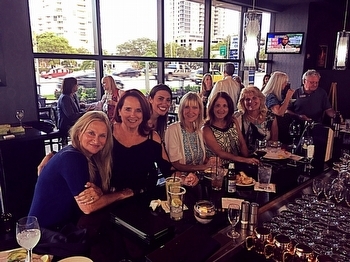 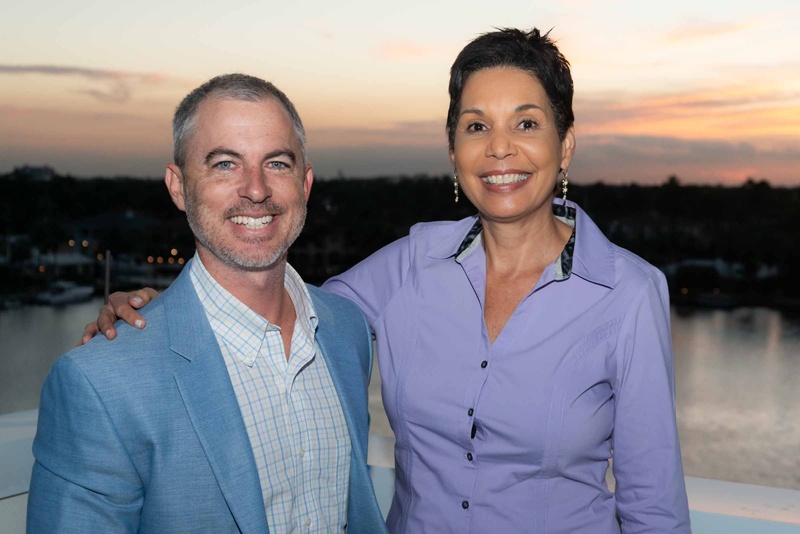 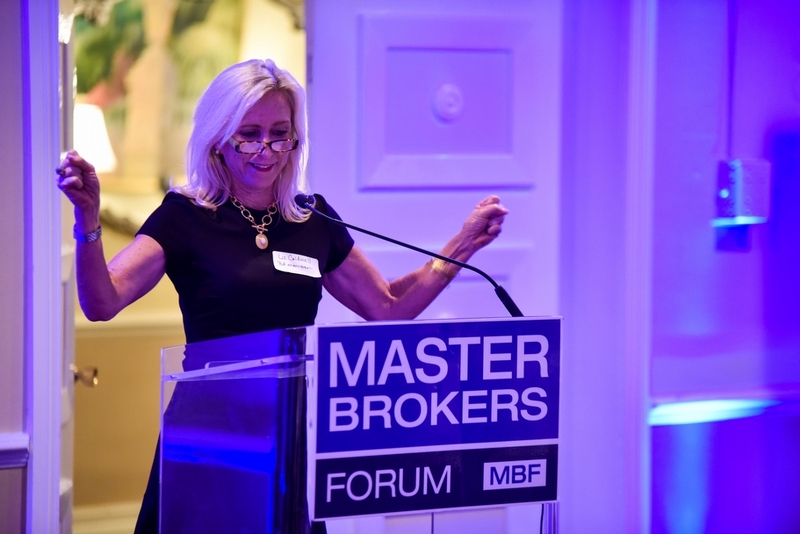 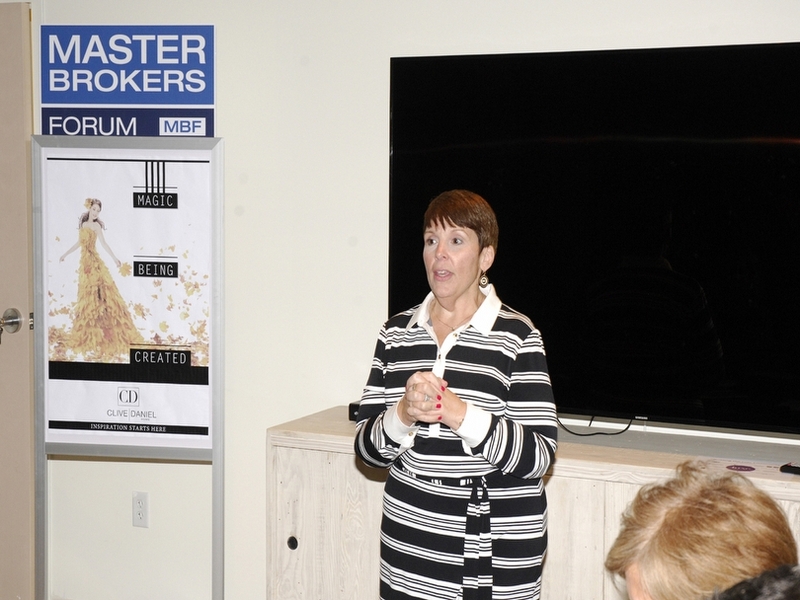 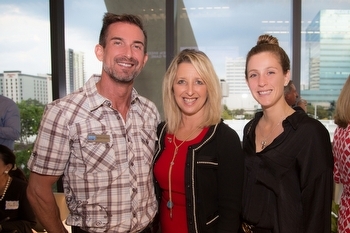 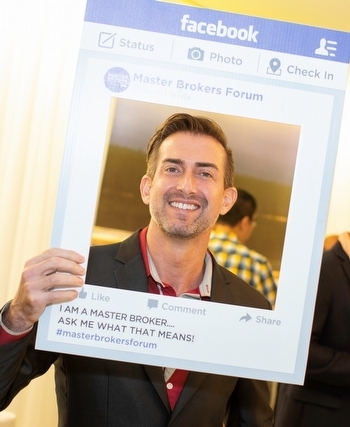 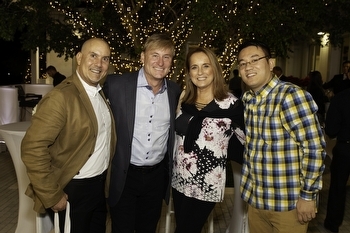 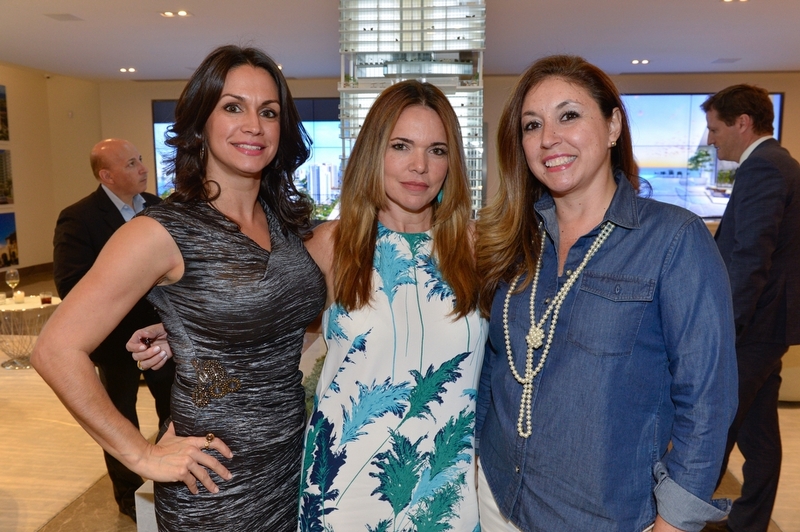 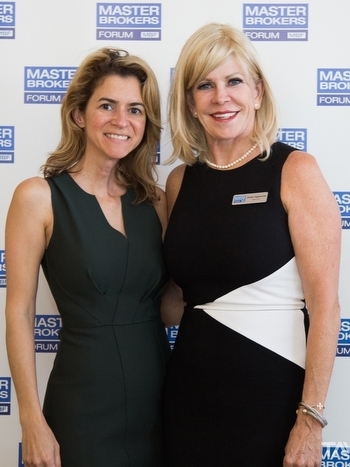 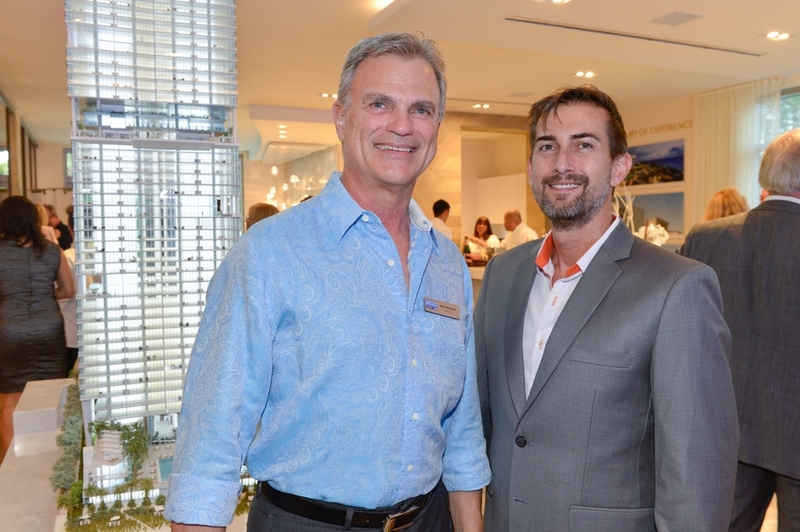 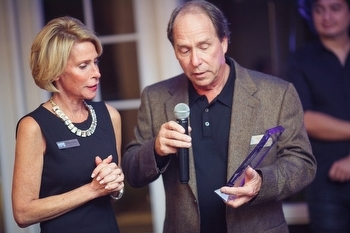 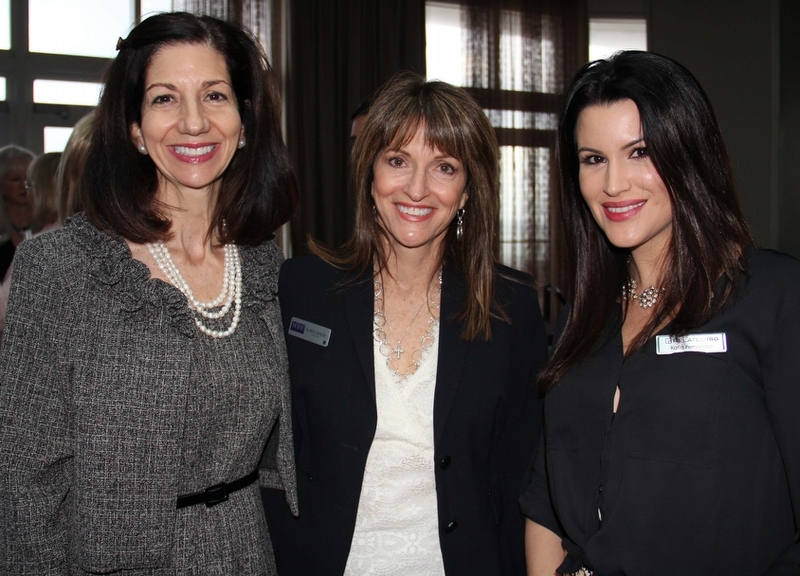 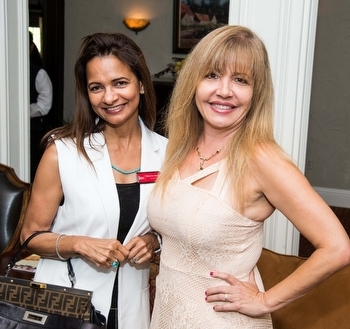 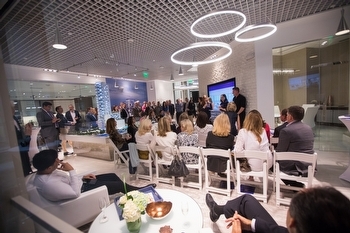 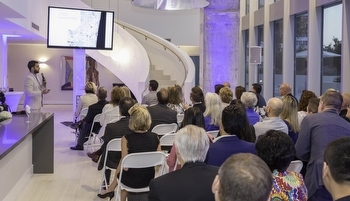 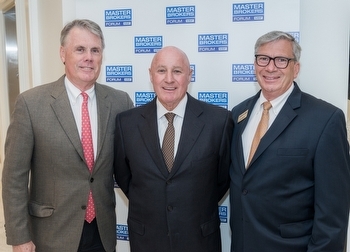 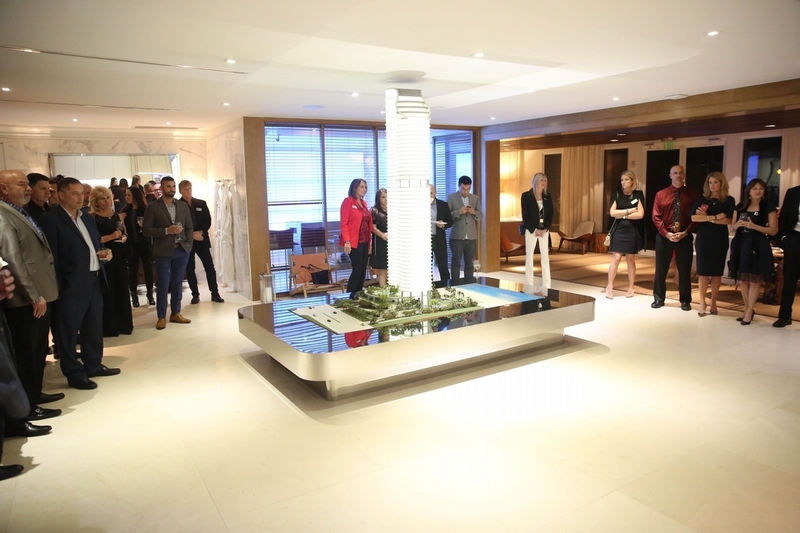 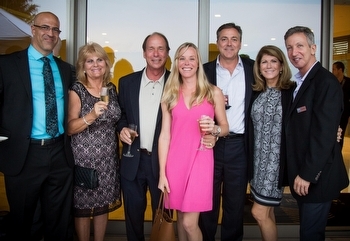 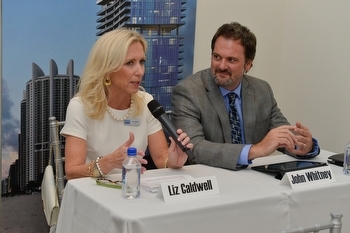 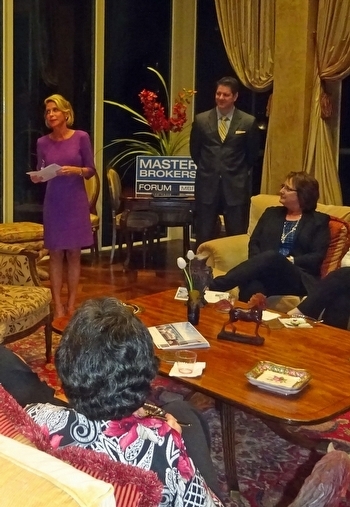 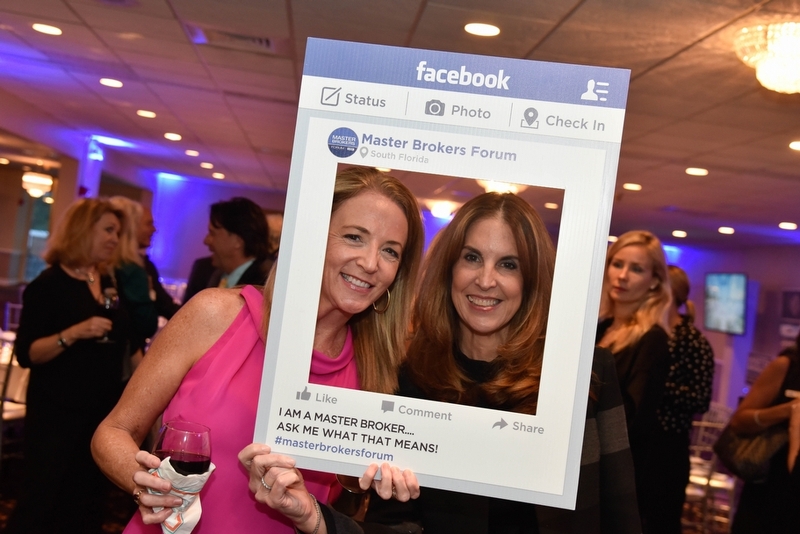 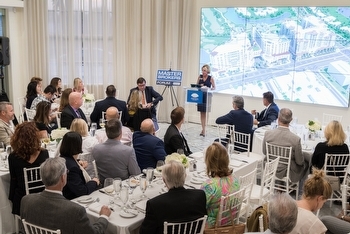 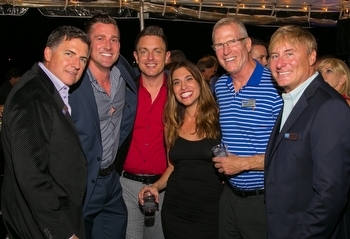 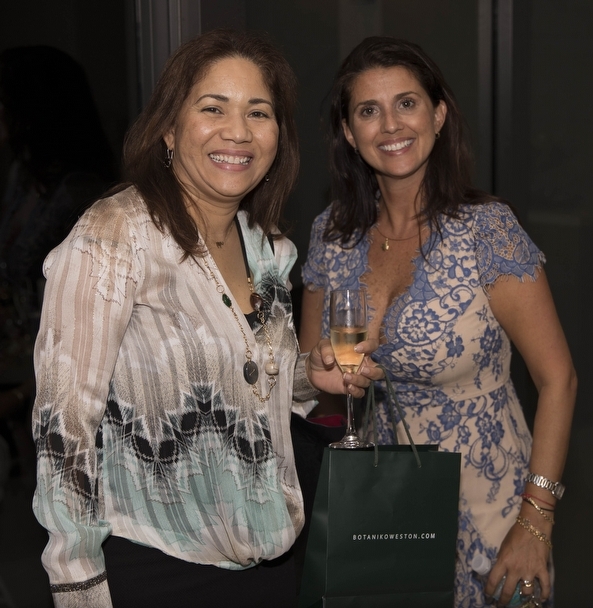 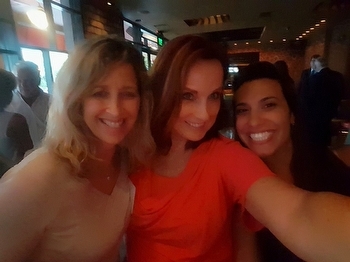 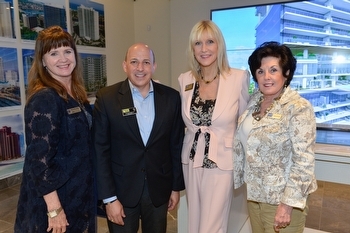 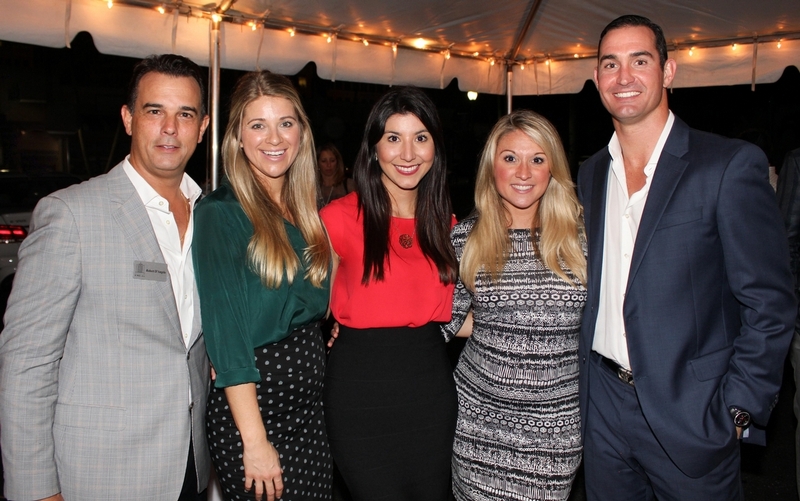 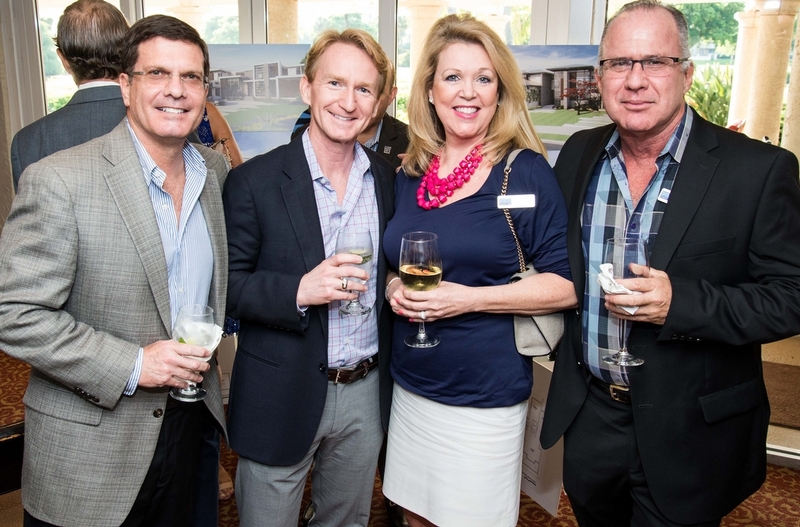 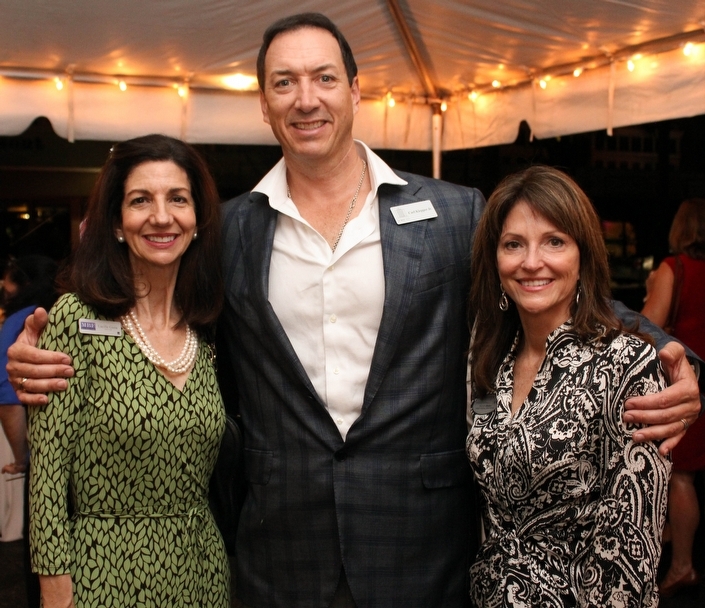 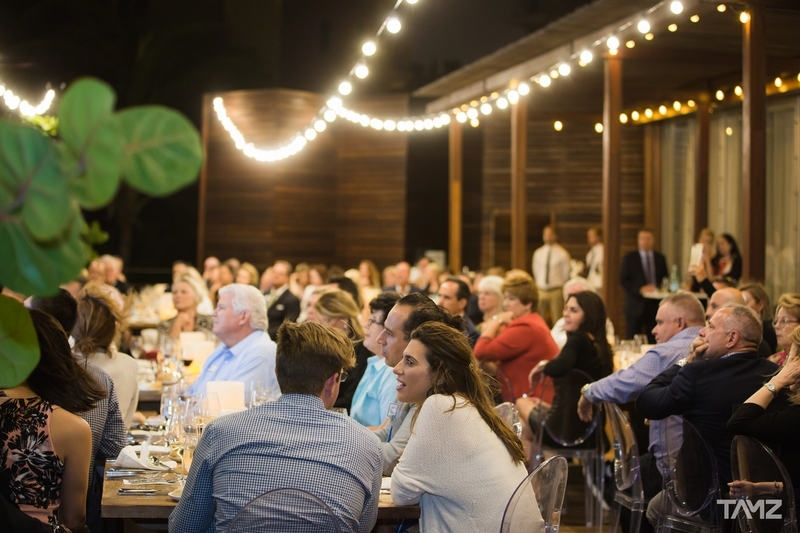 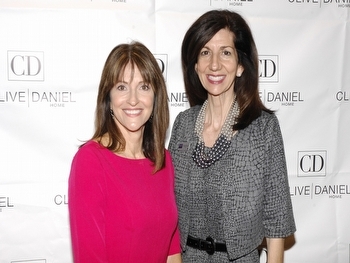 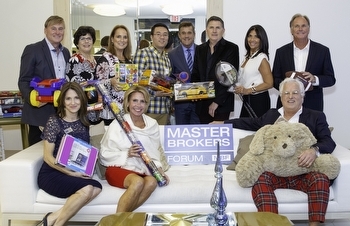 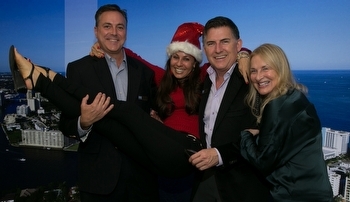 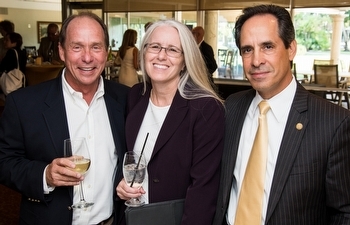 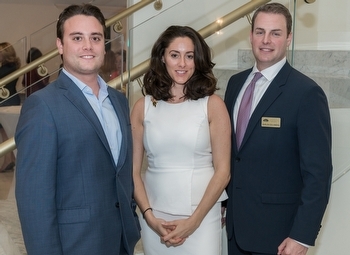 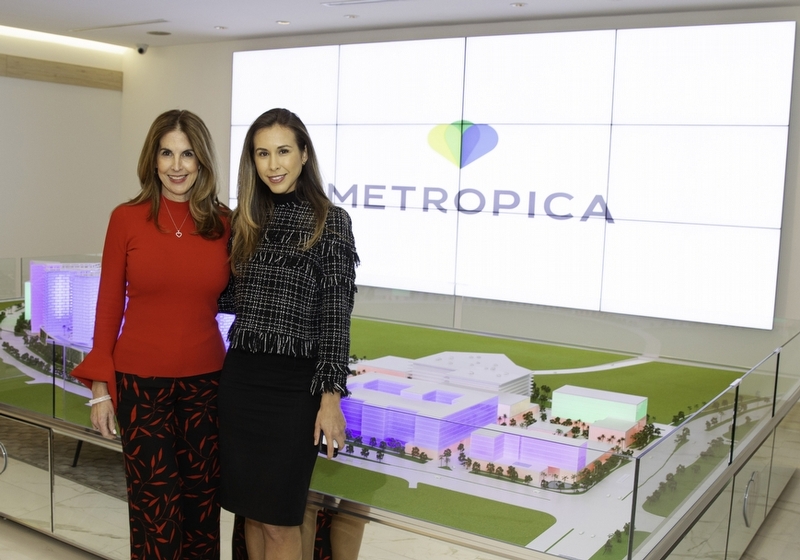 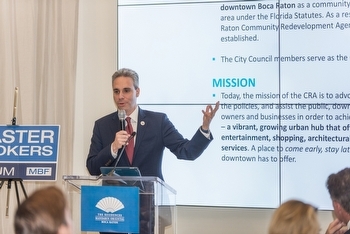 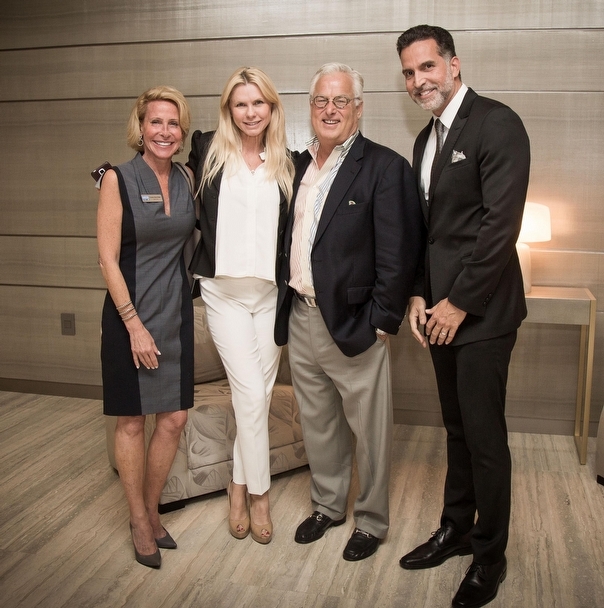 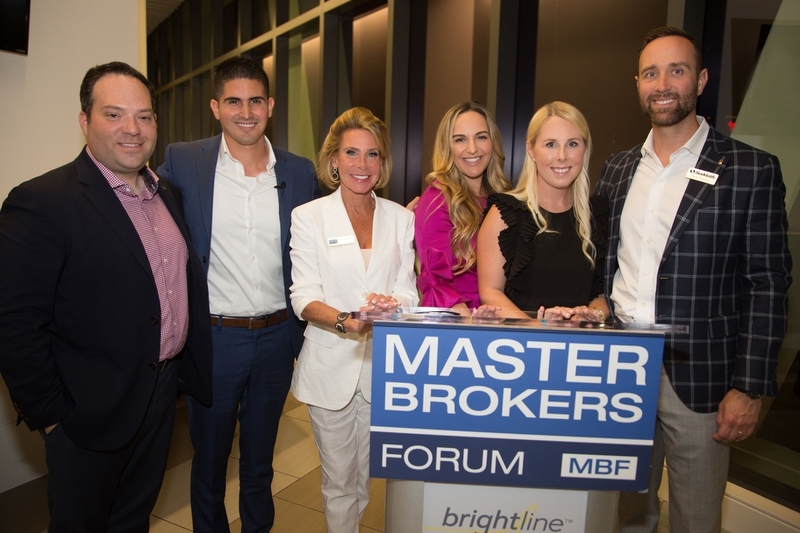 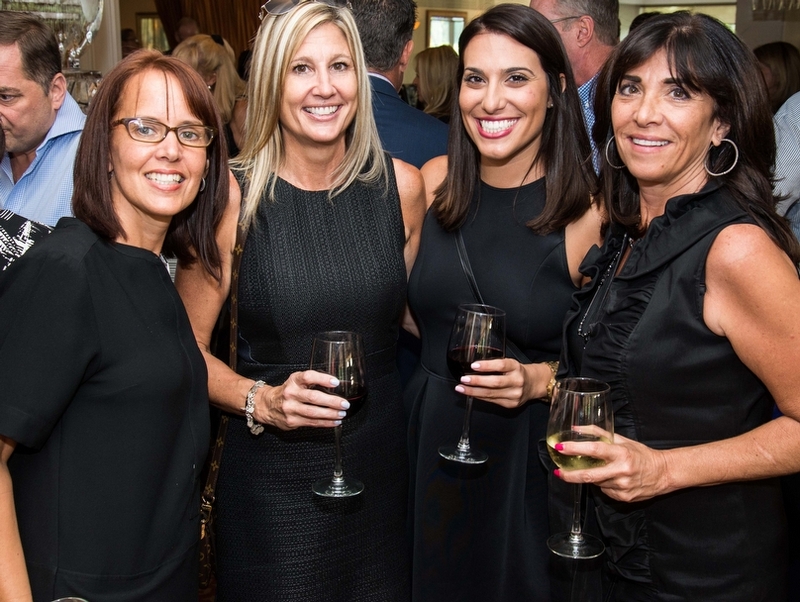 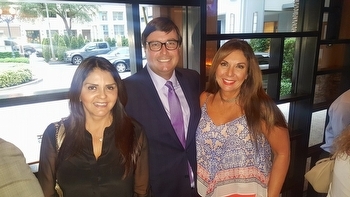 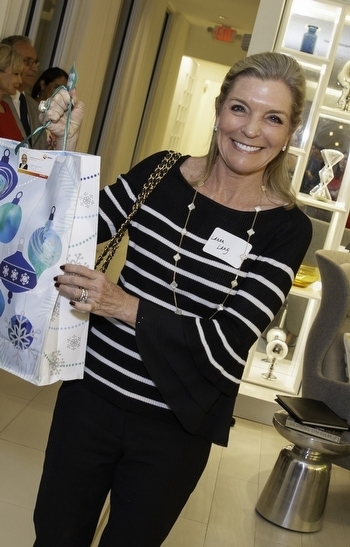 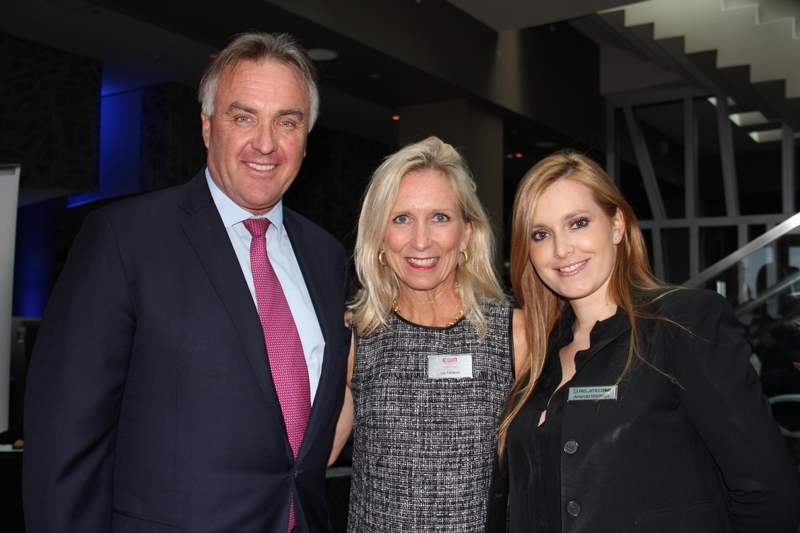 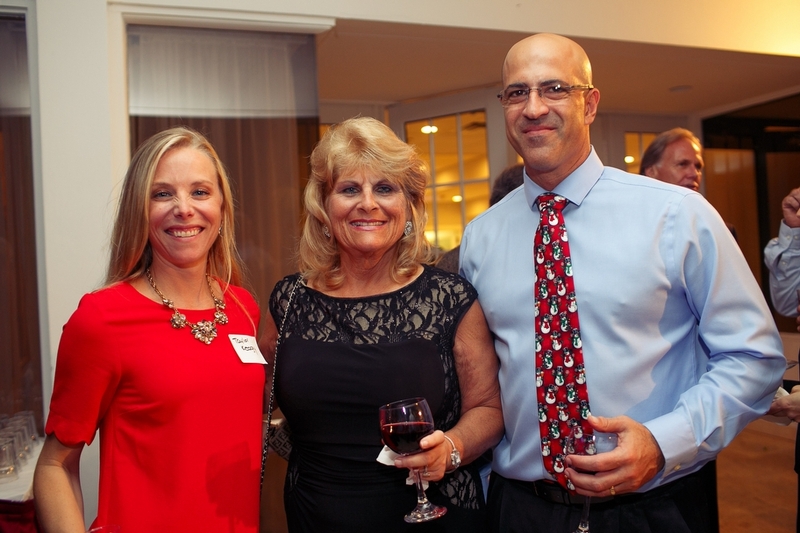 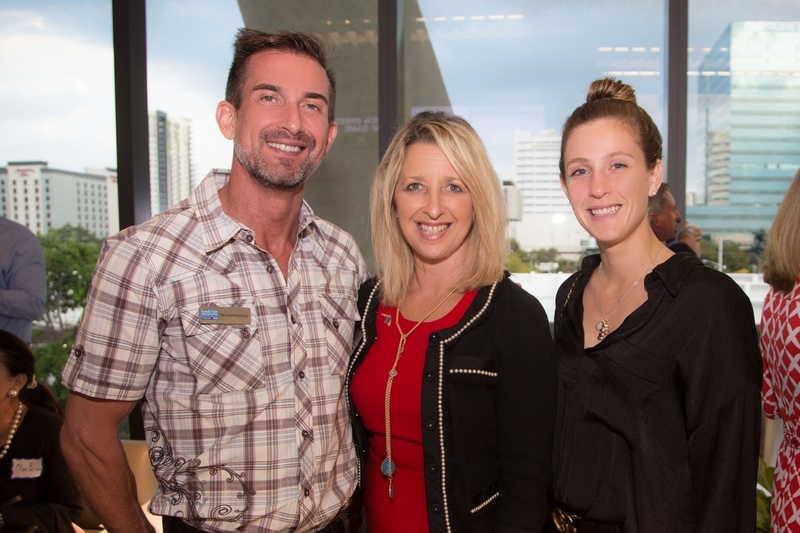 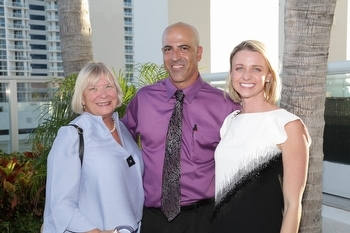 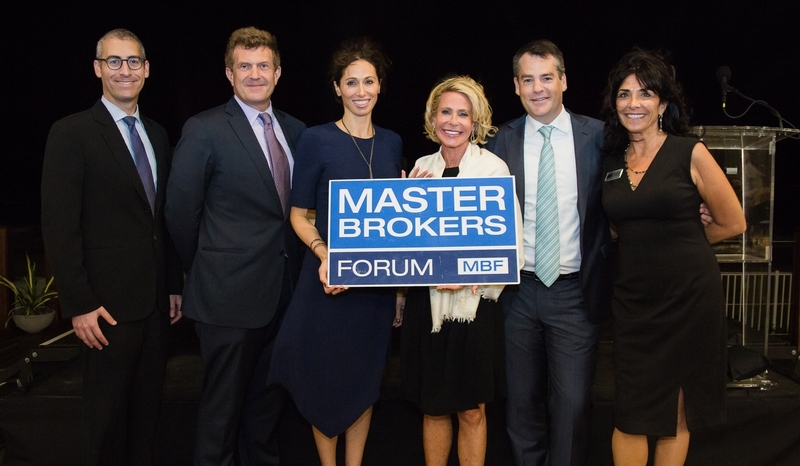 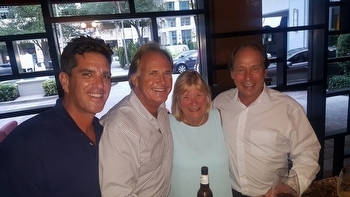 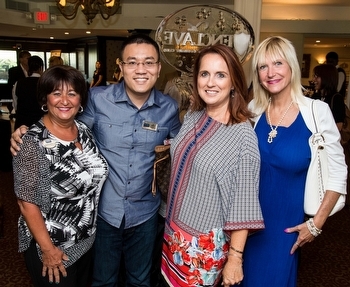 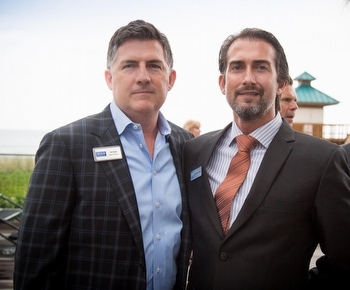 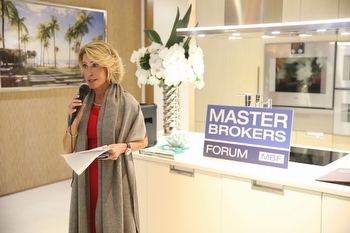 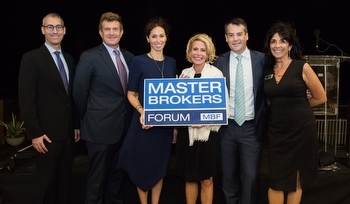 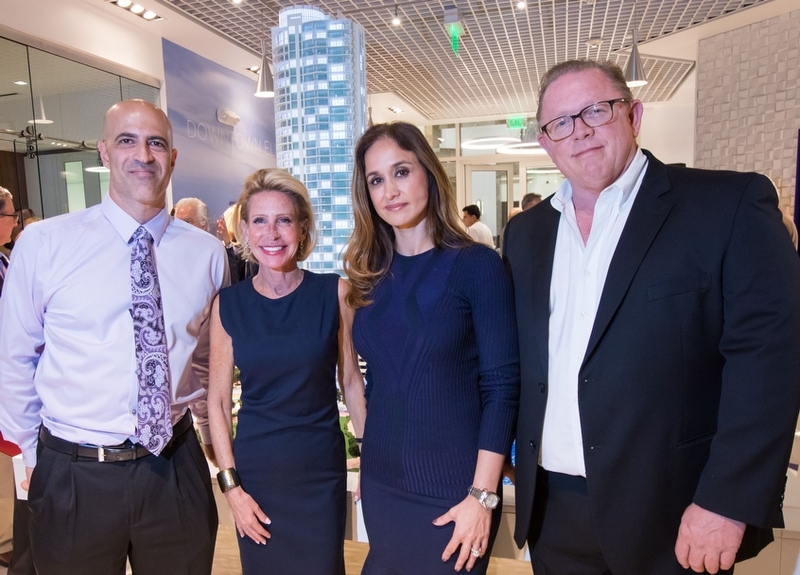 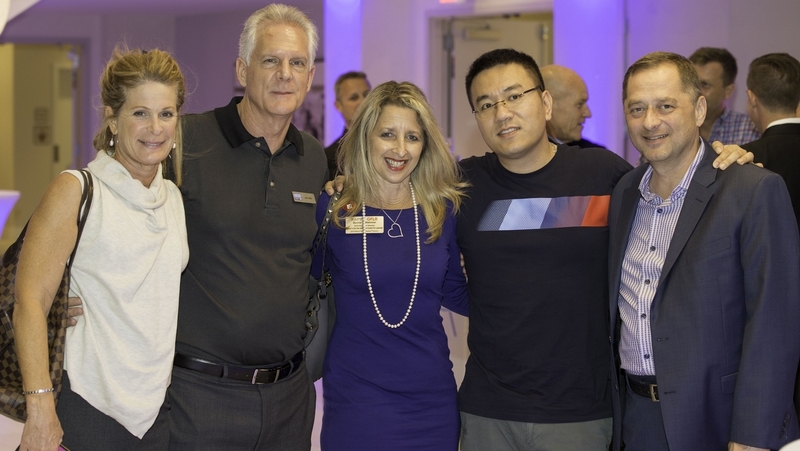 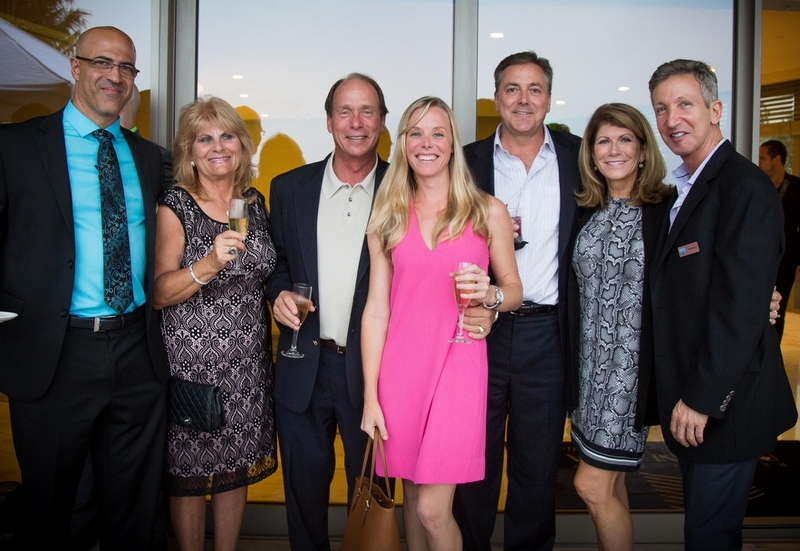 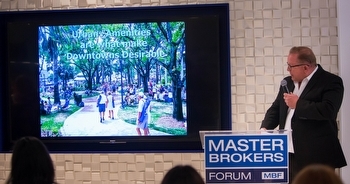 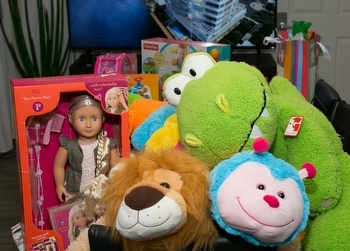 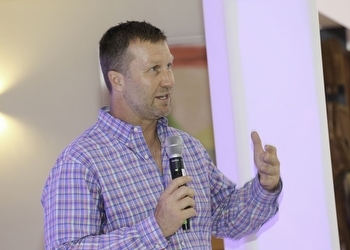 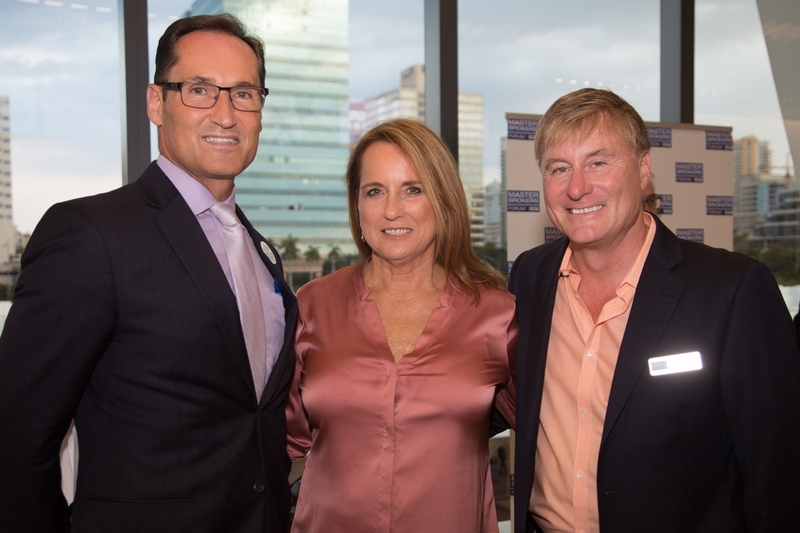 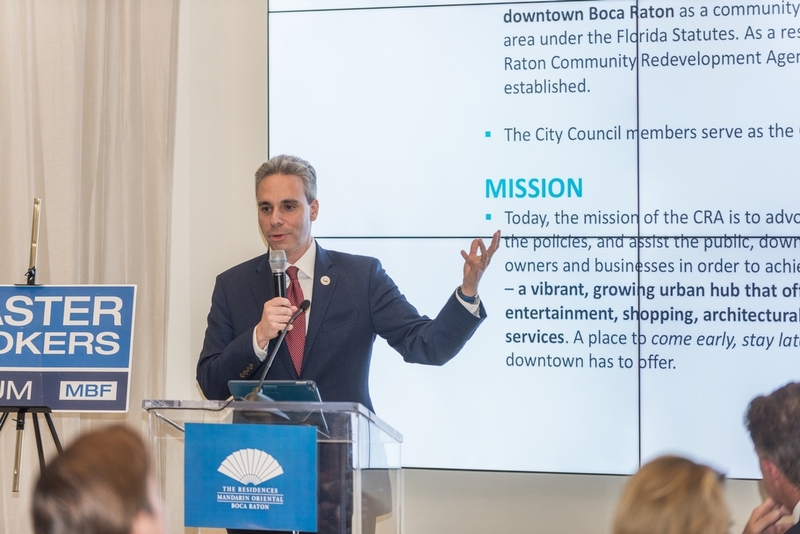 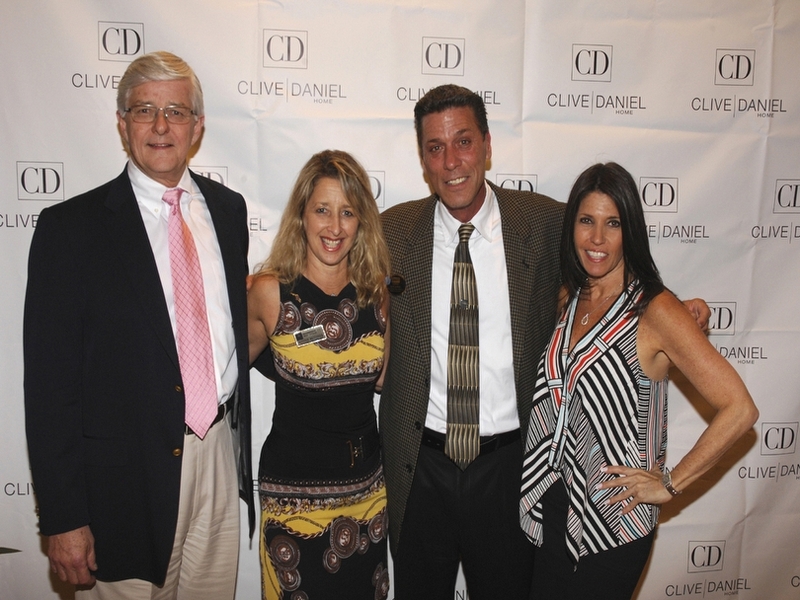 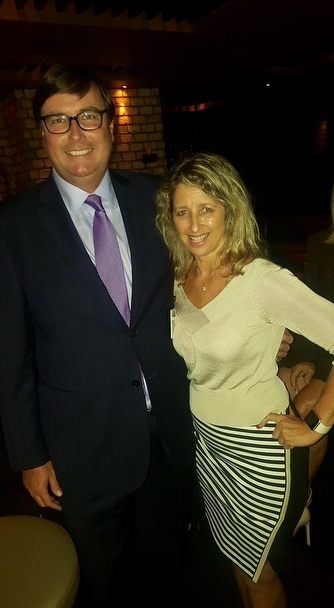 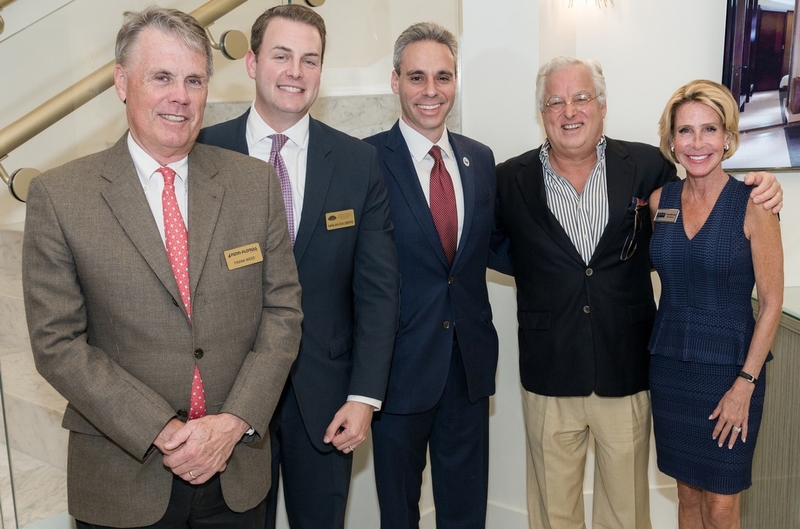 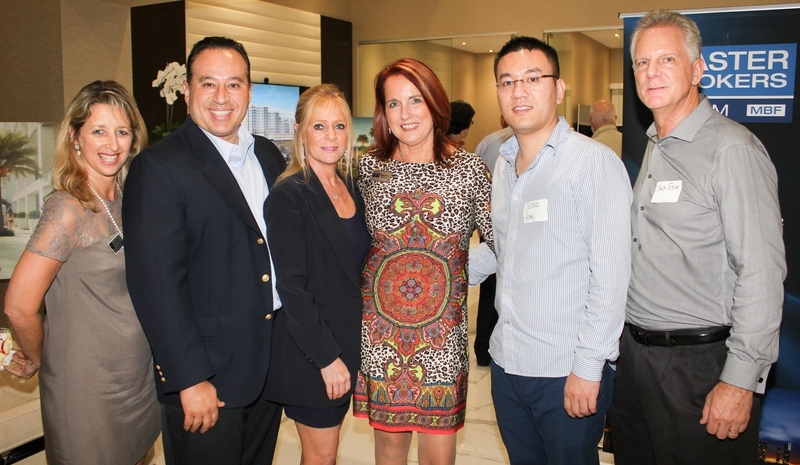 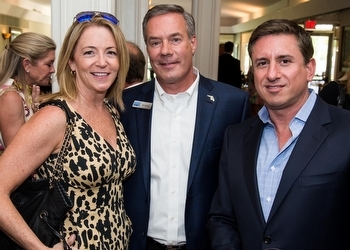 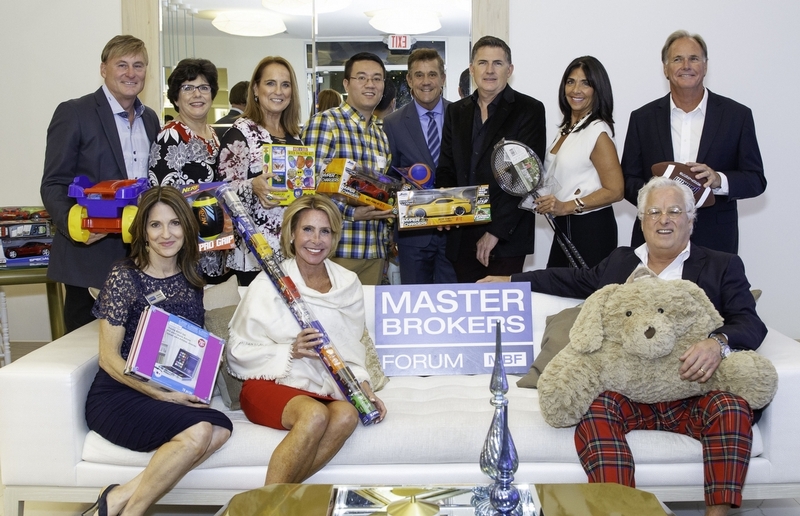 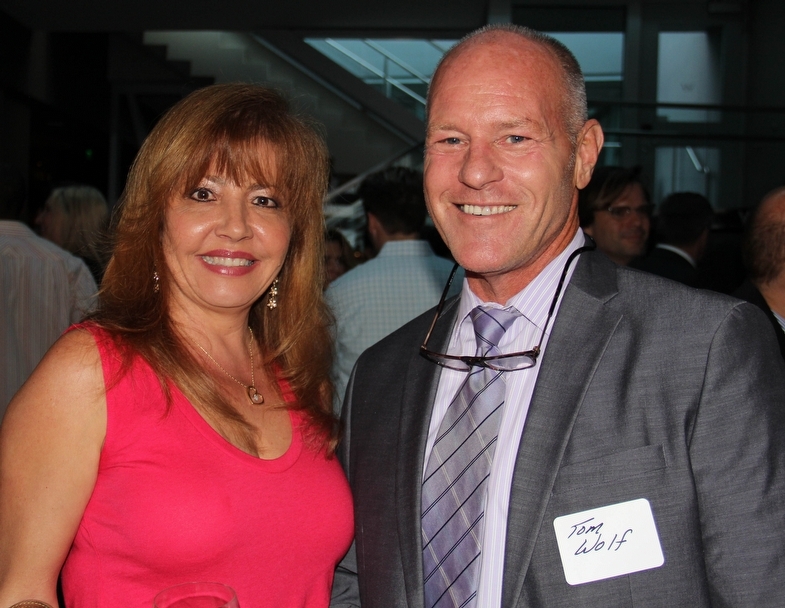 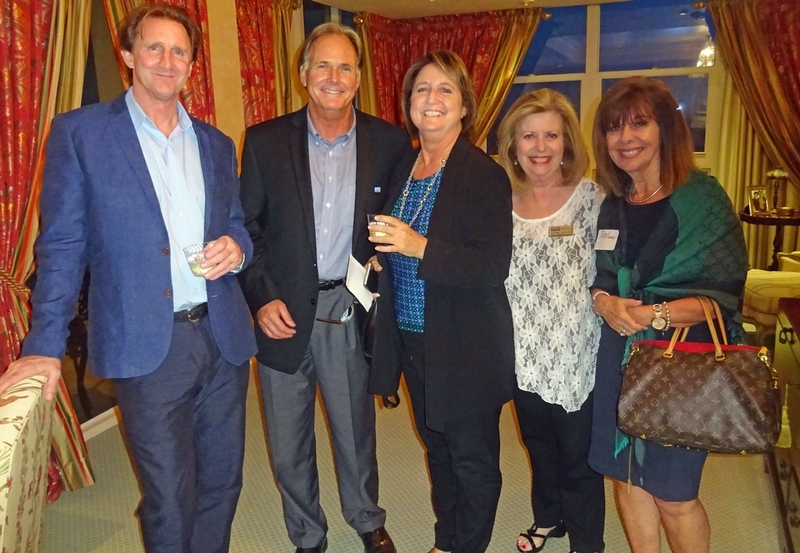 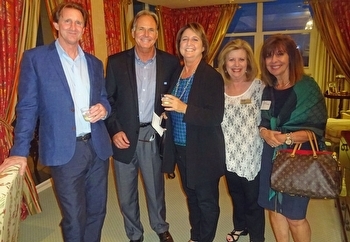 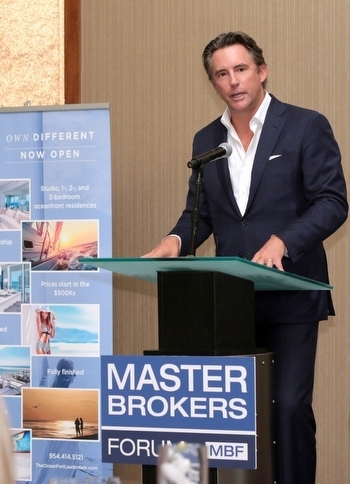 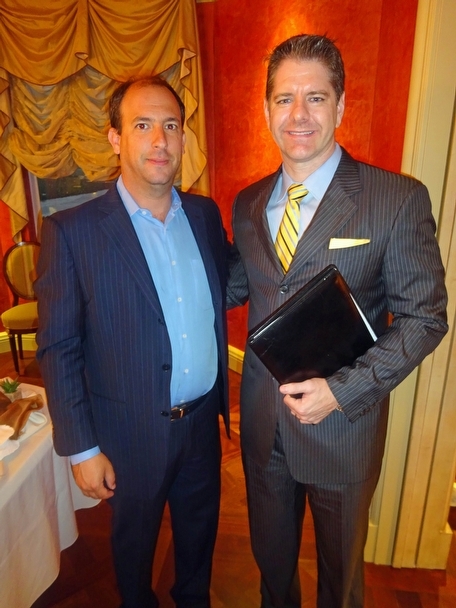 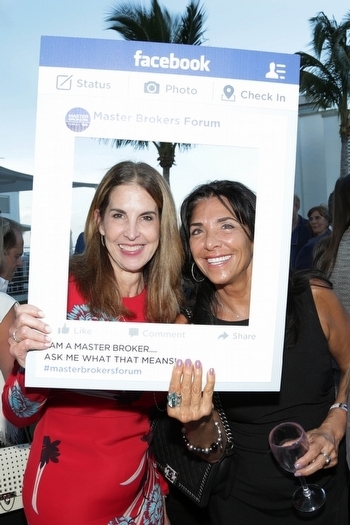 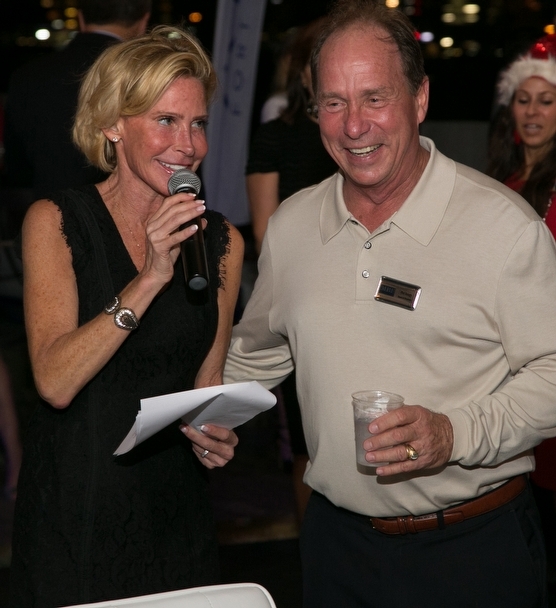 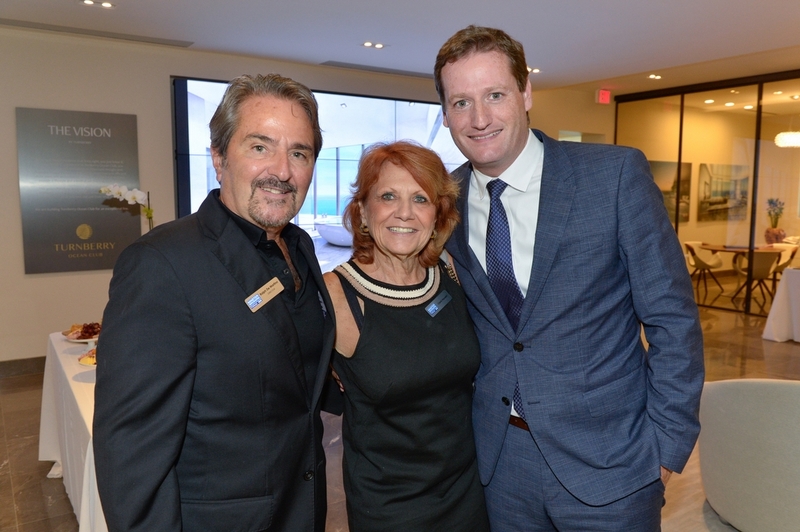 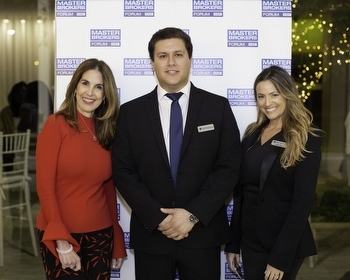 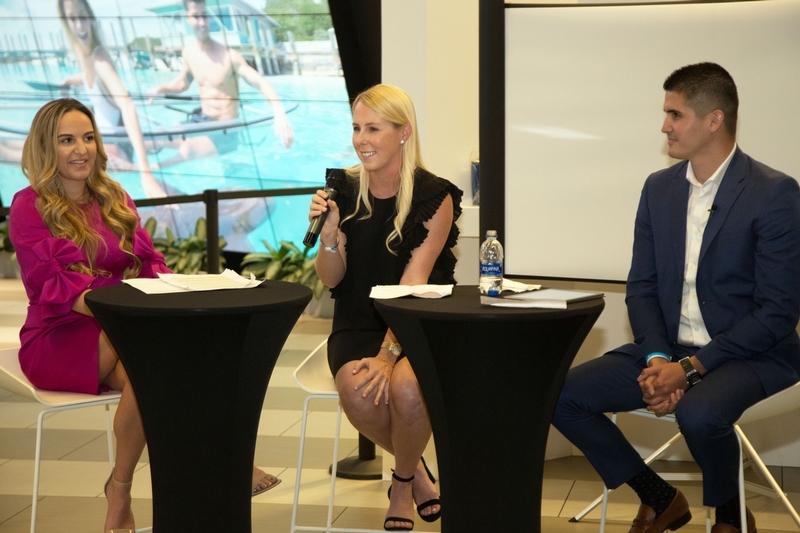 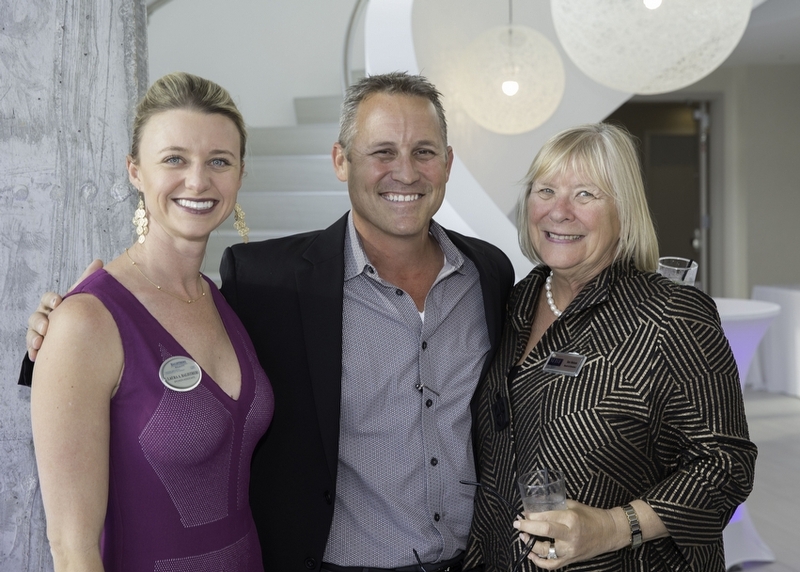 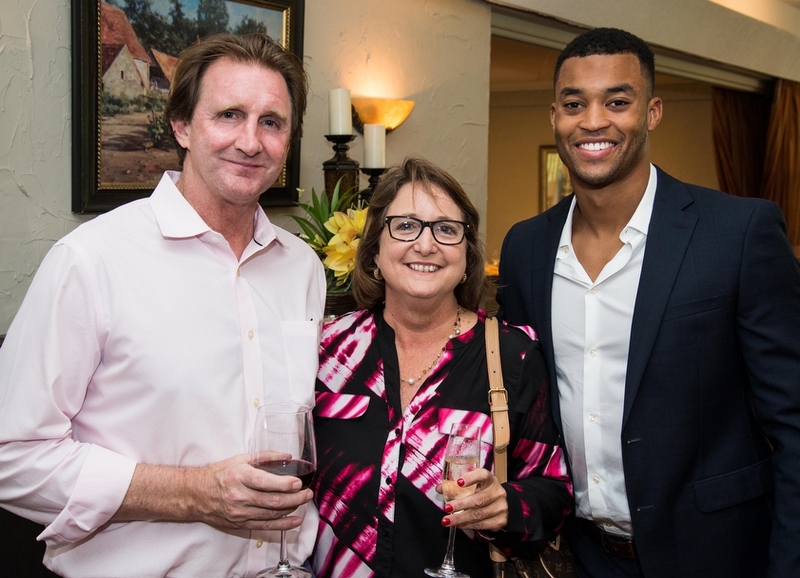 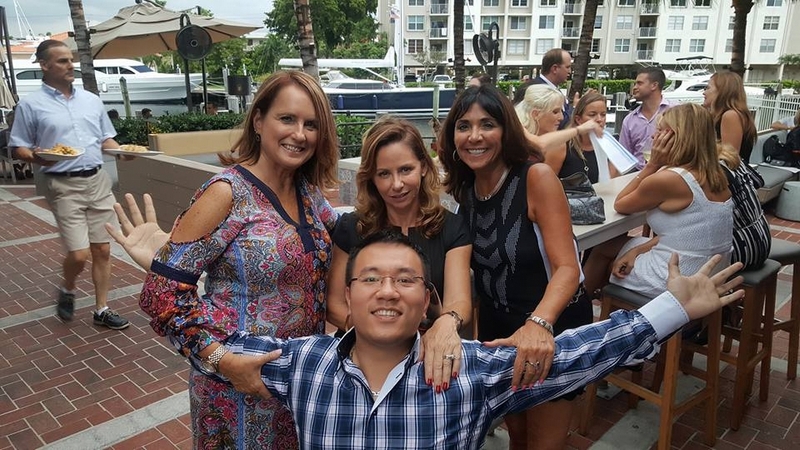 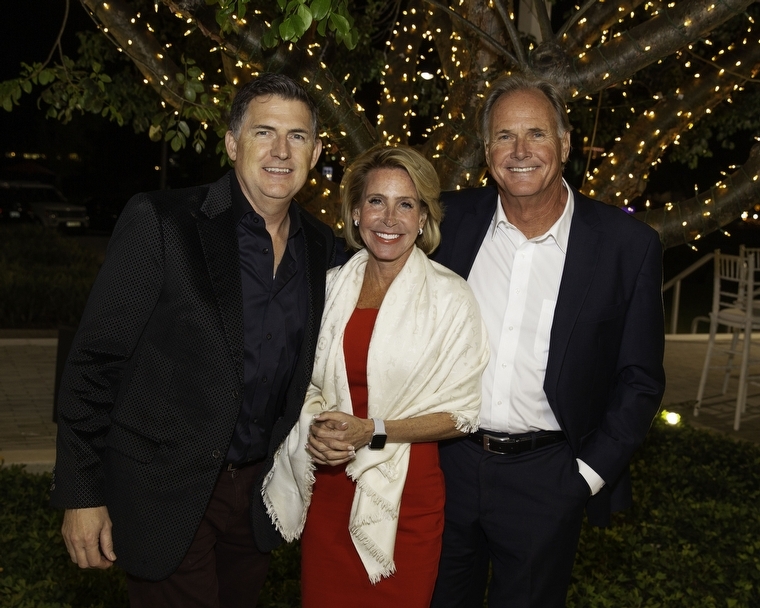 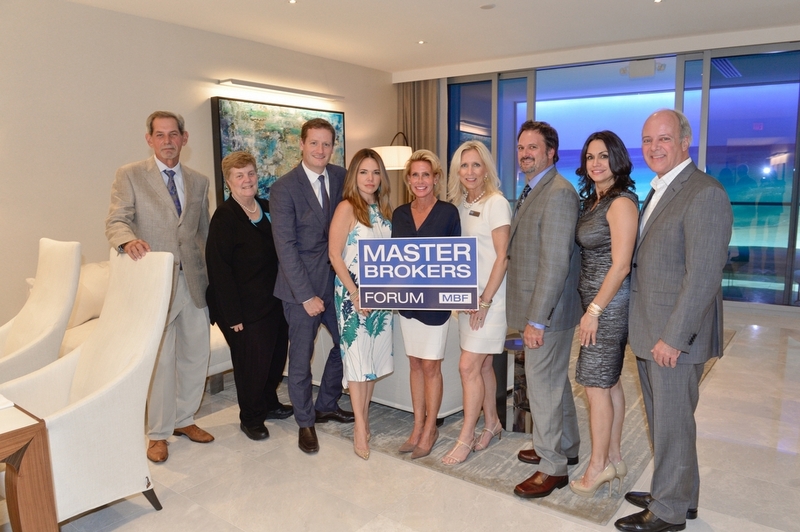 The New Laws of Transparent Luxury Buying"
November 2015 Dinner: "What's New in Downtown Boca?" 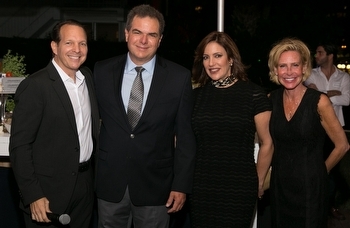 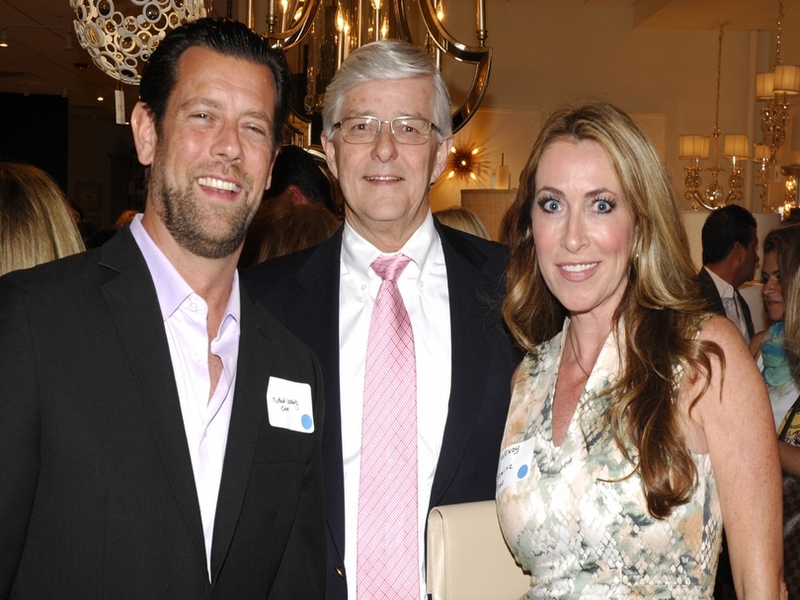 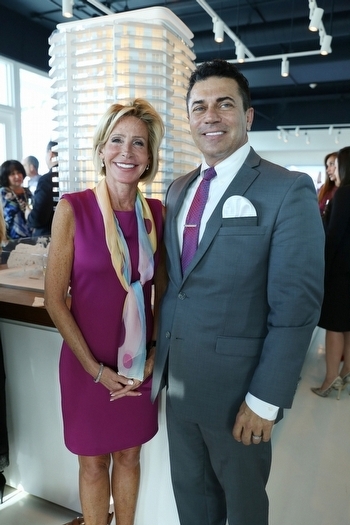 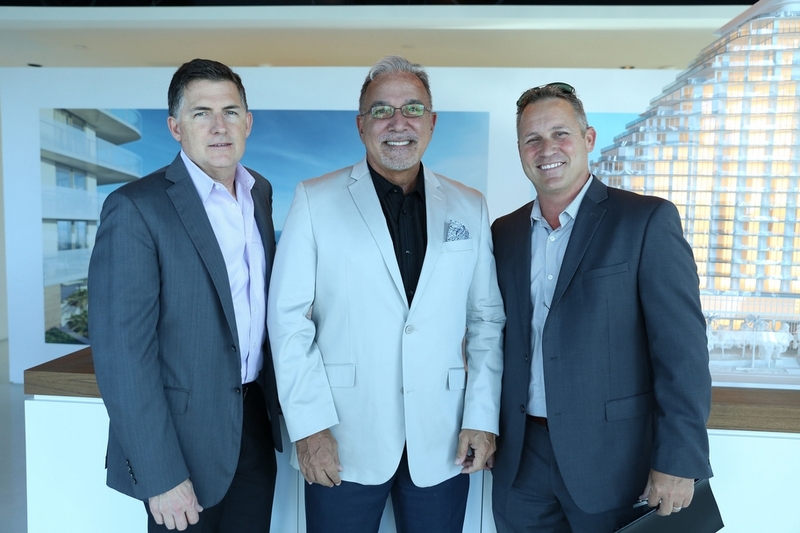 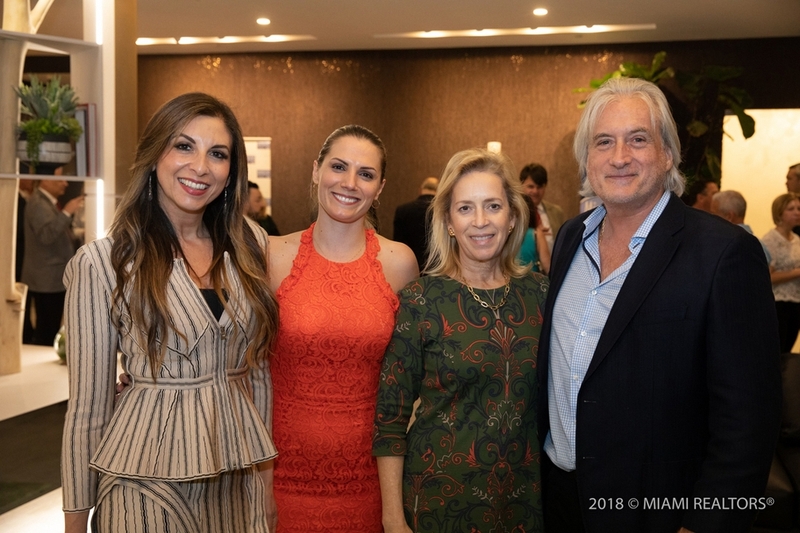 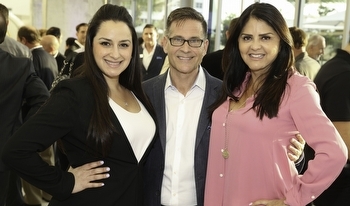 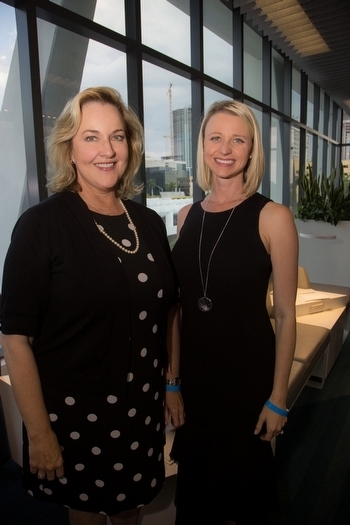 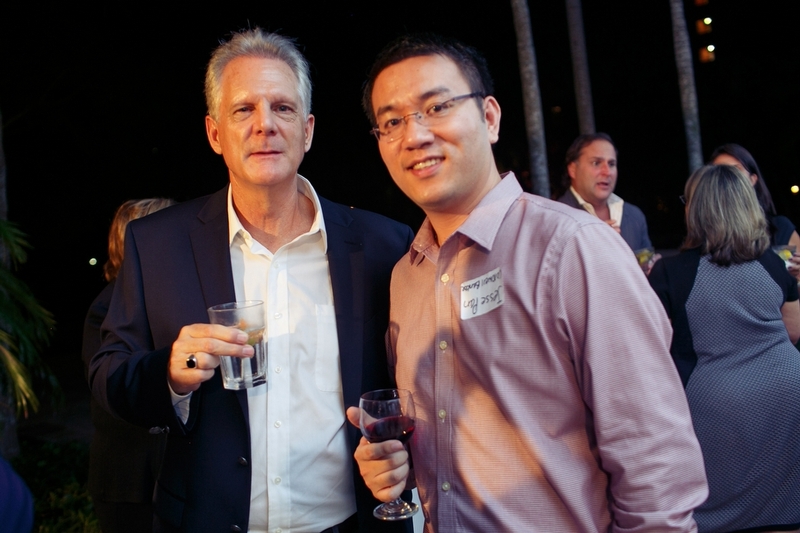 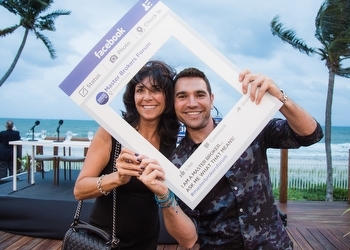 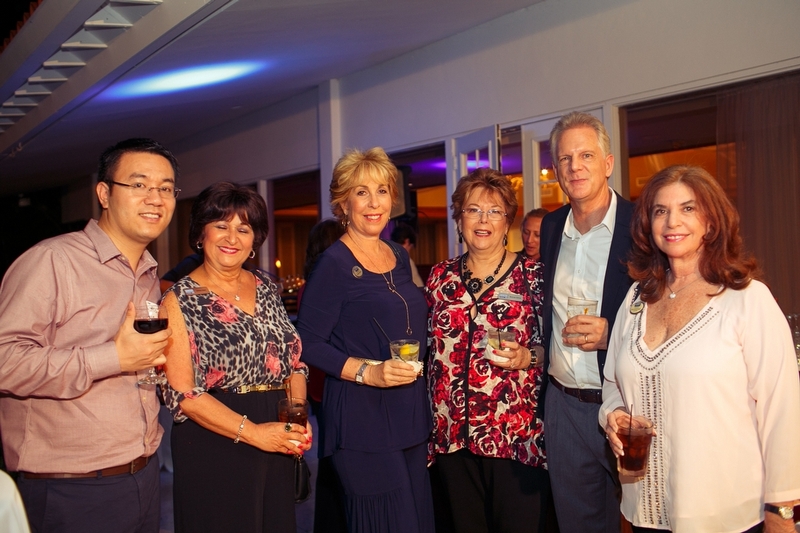 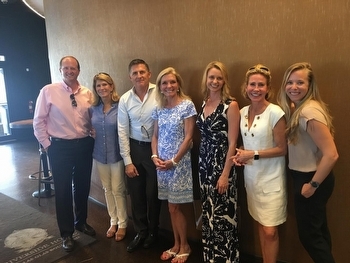 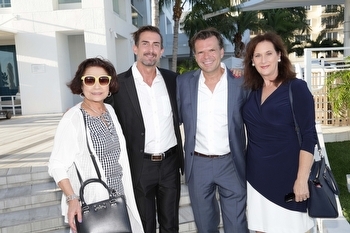 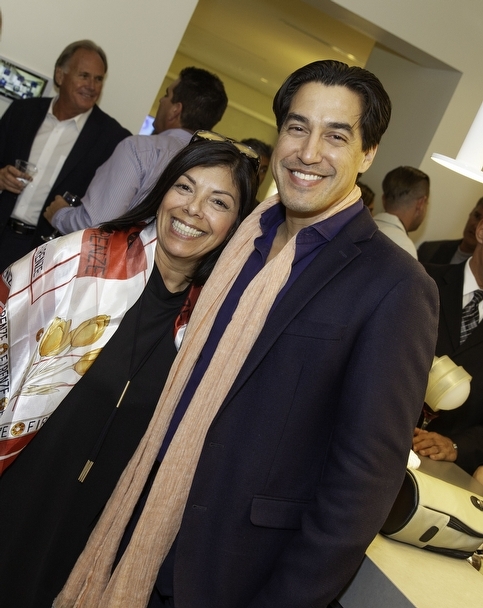 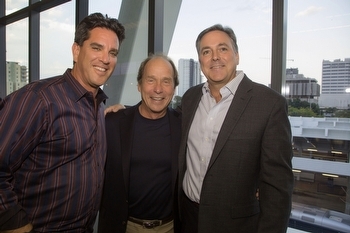 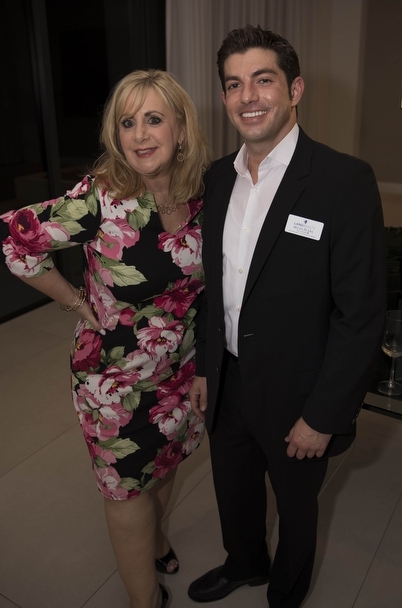 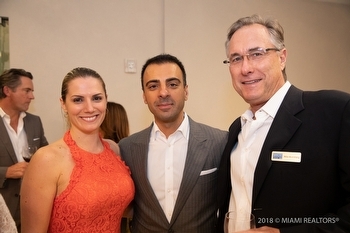 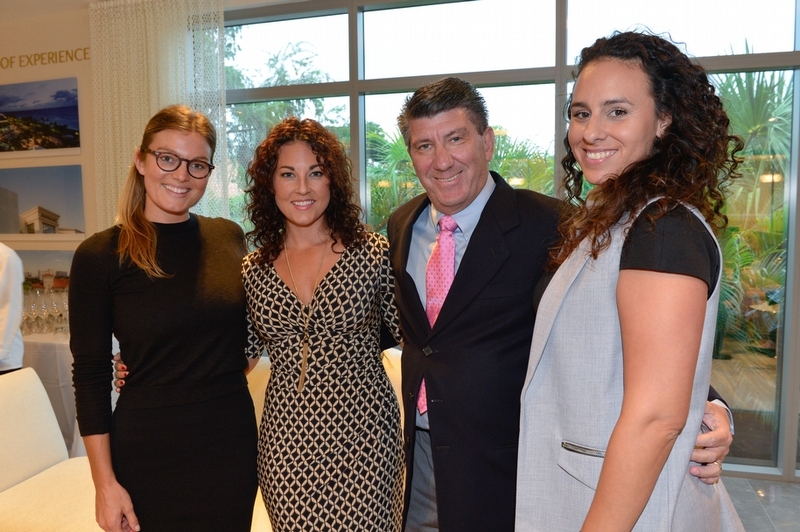 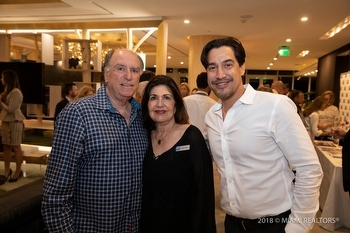 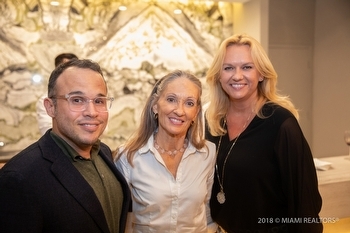 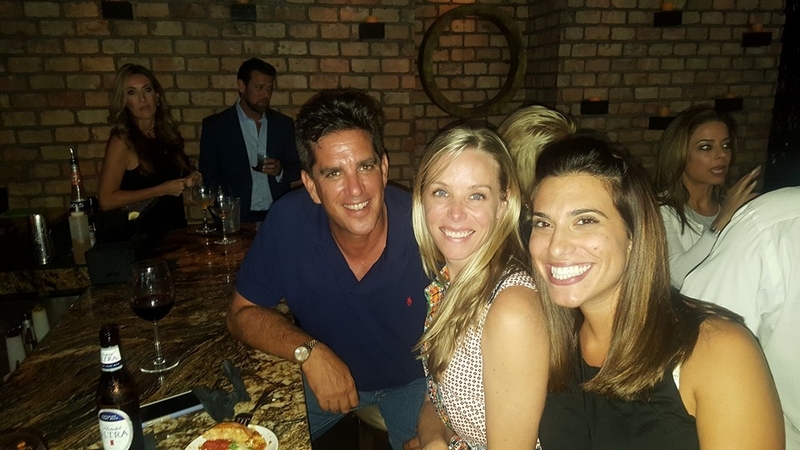 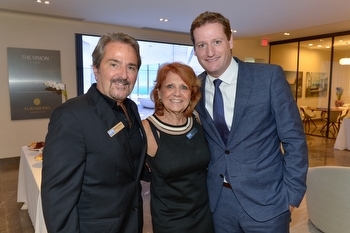 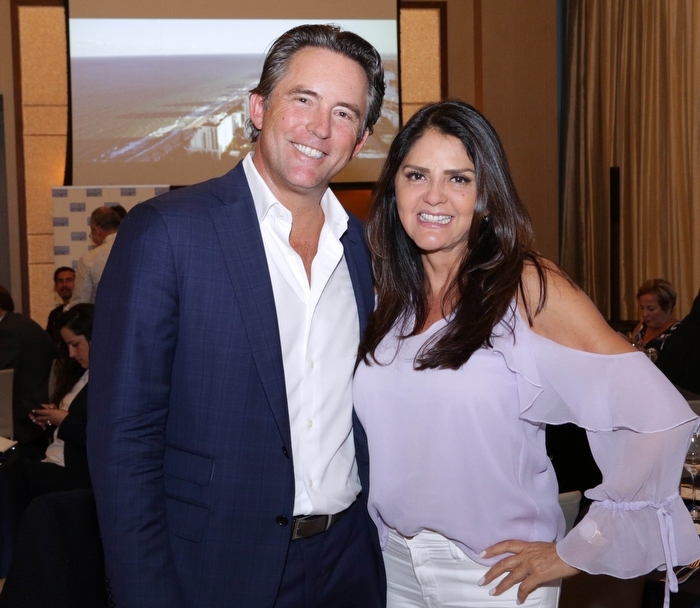 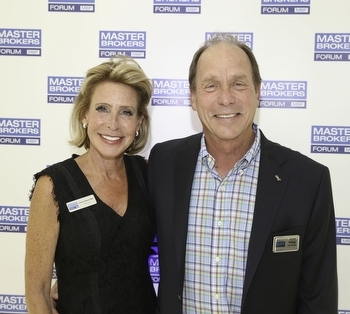 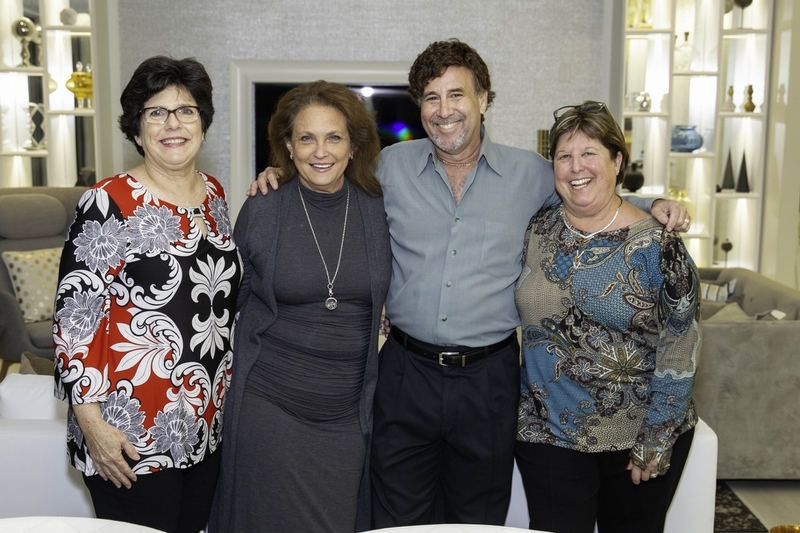 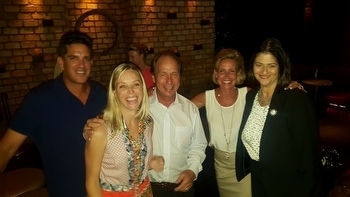 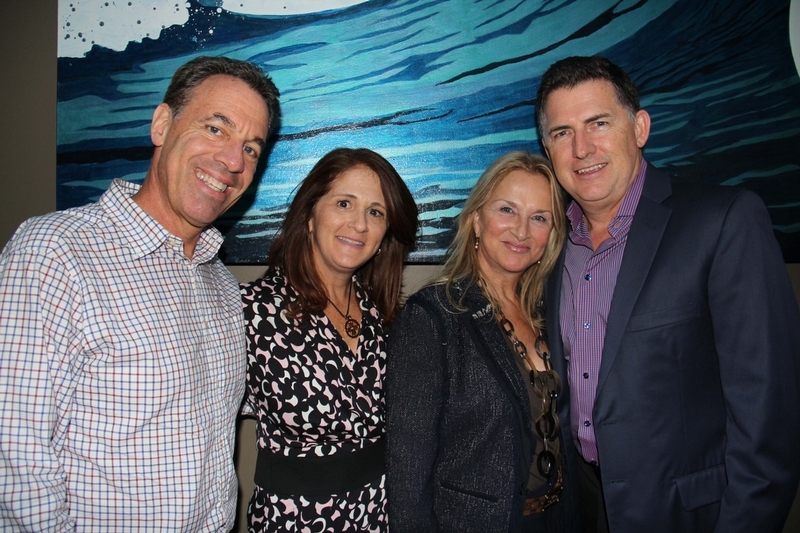 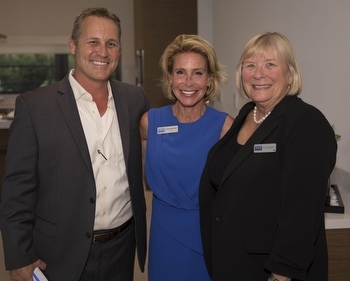 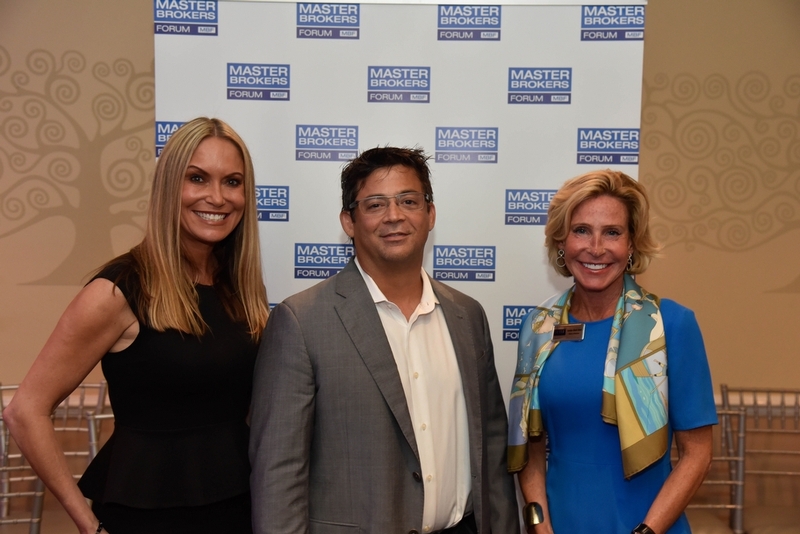 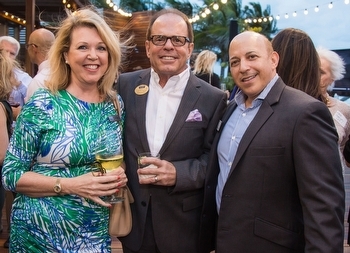 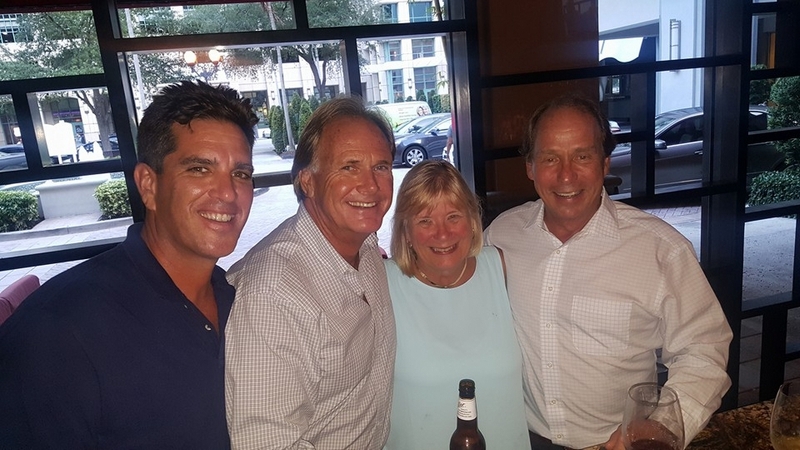 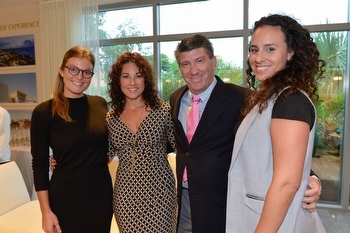 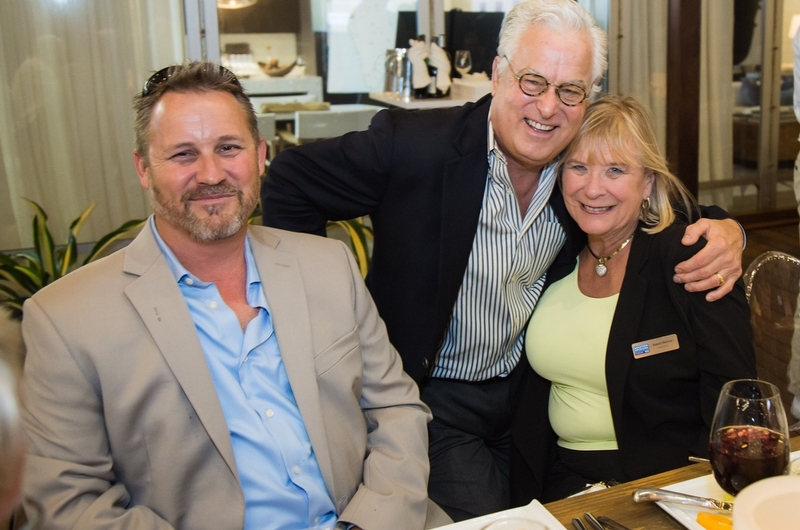 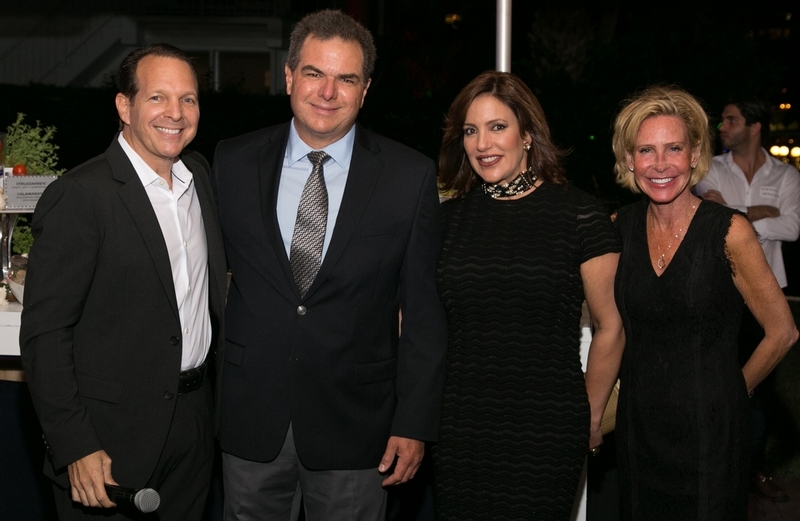 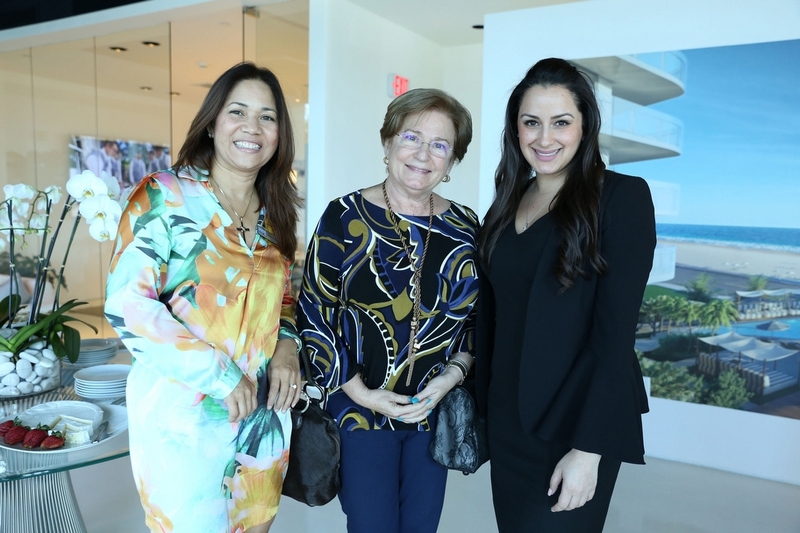 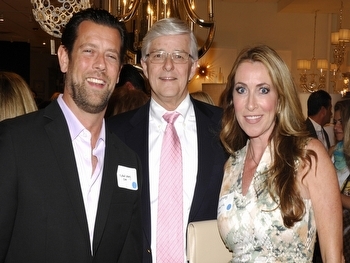 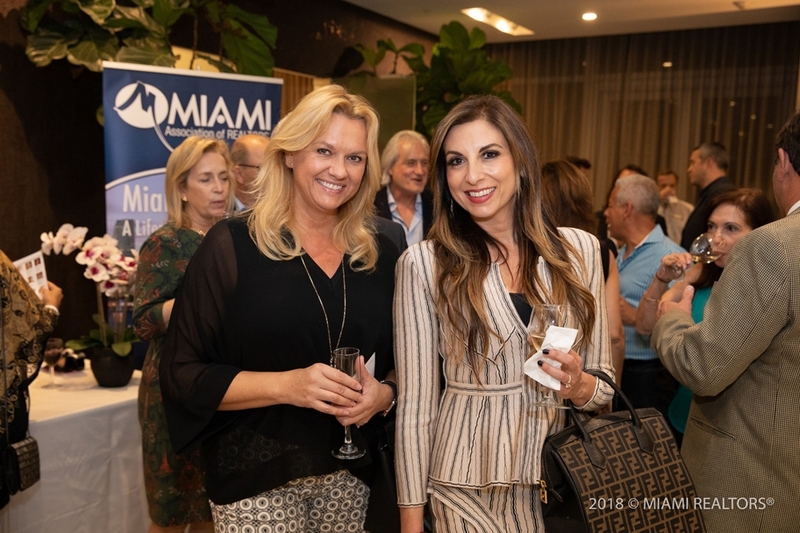 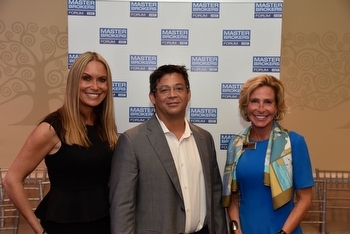 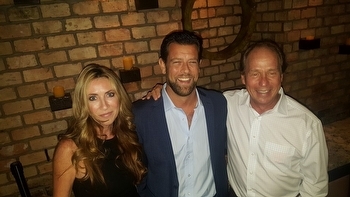 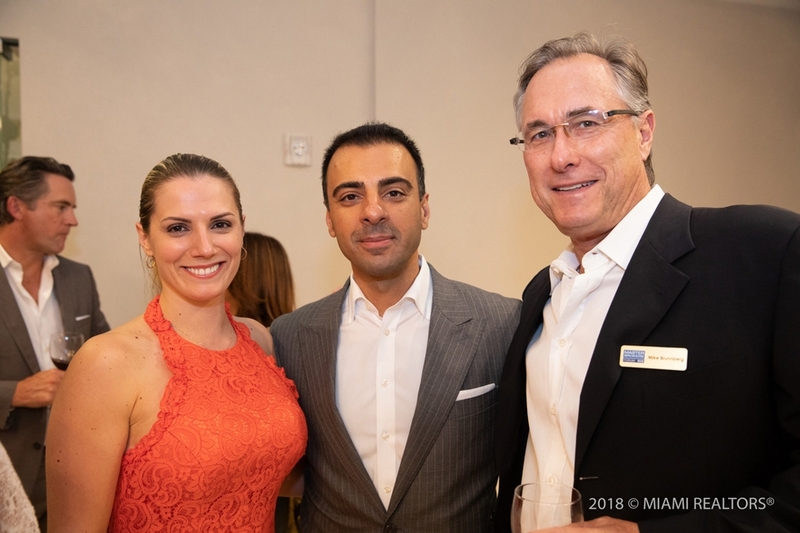 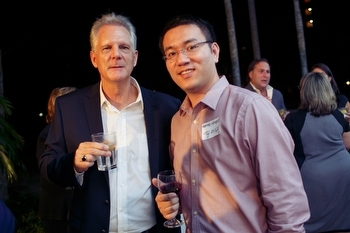 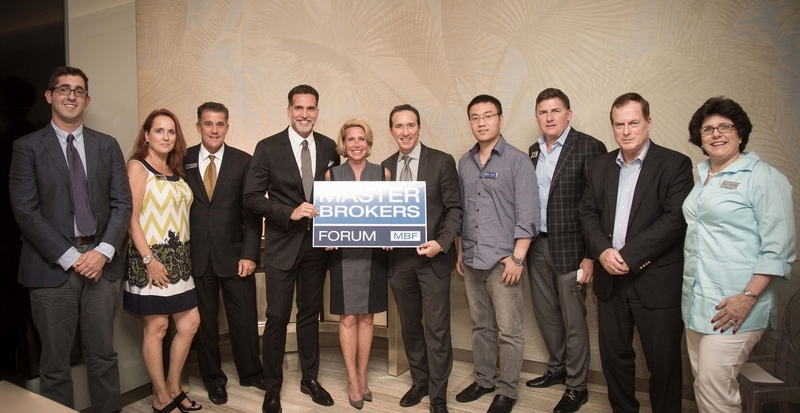 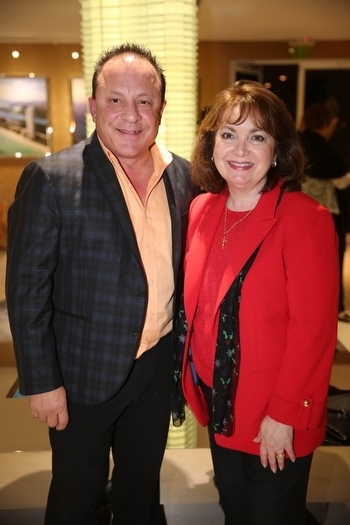 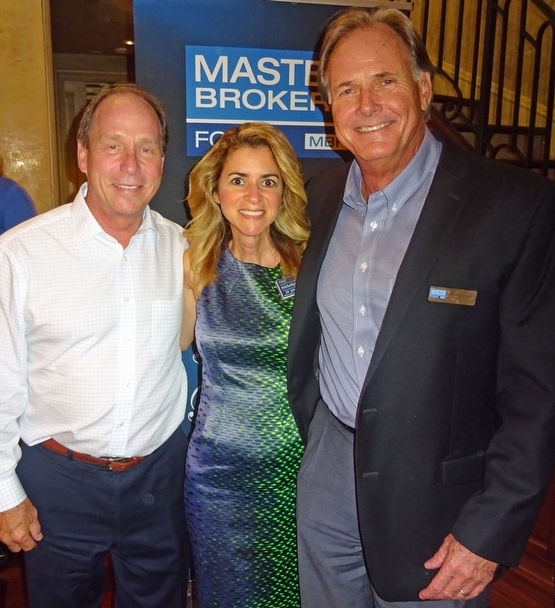 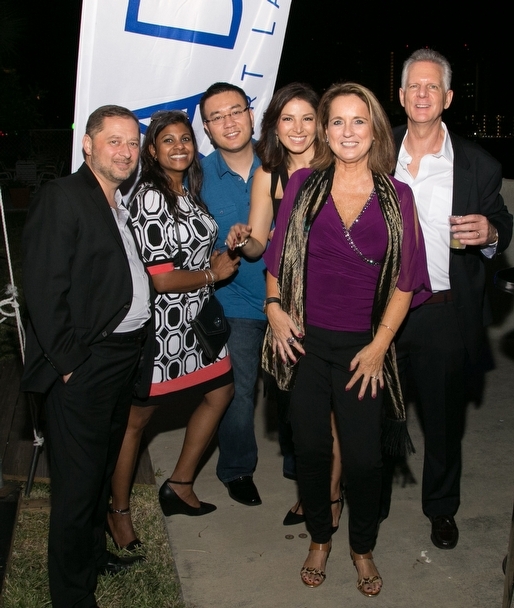 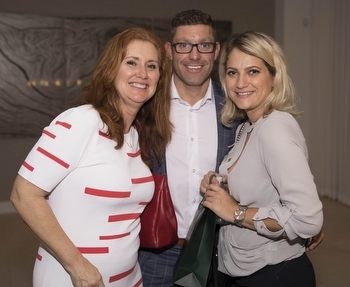 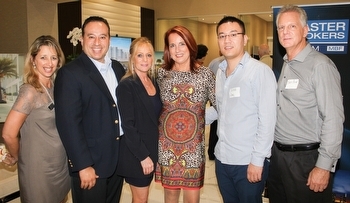 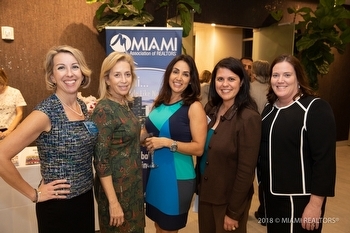 October 2015 Dinner: "Focus: Fort Lauderdale"
July 2015 Dinner: "The Zillow Effect"
Hosted by: Interiors by Steven G.
Location: 200 Sunny Isles Blvd. 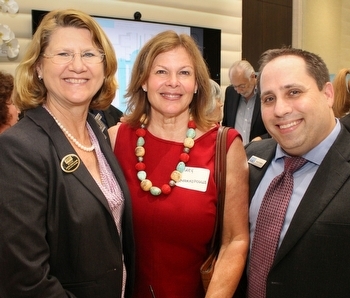 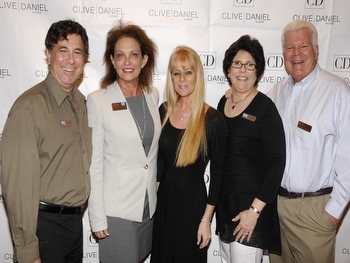 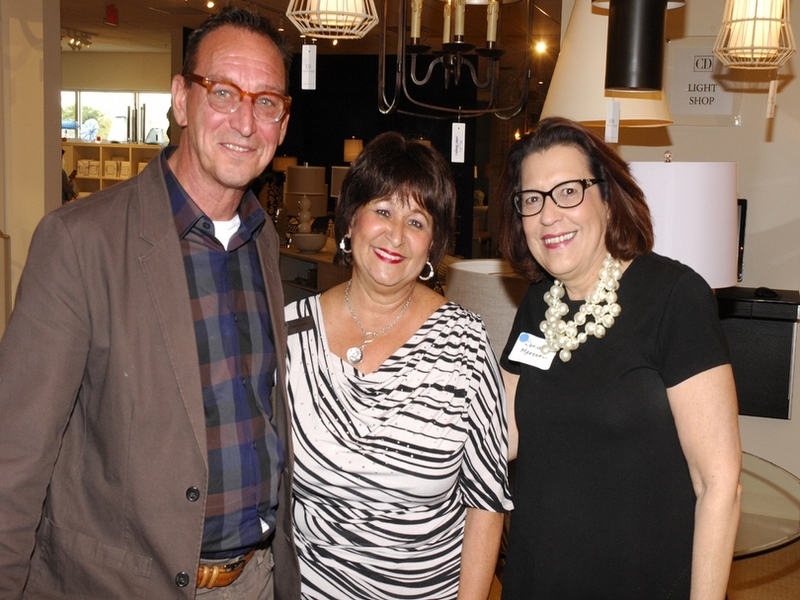 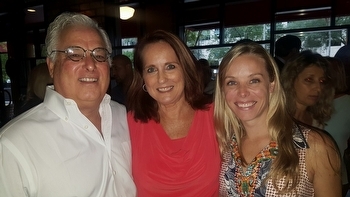 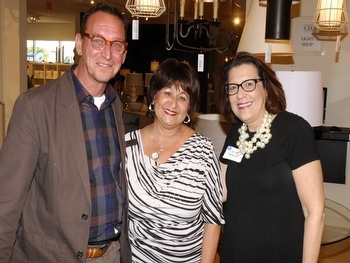 Broward MBF Spring 2009 New Member Reception - Sponsored by Interiors by Steven G.
Location: Old Spanish Village Sales Gallery, 2901 Ponce De Leon Blvd. 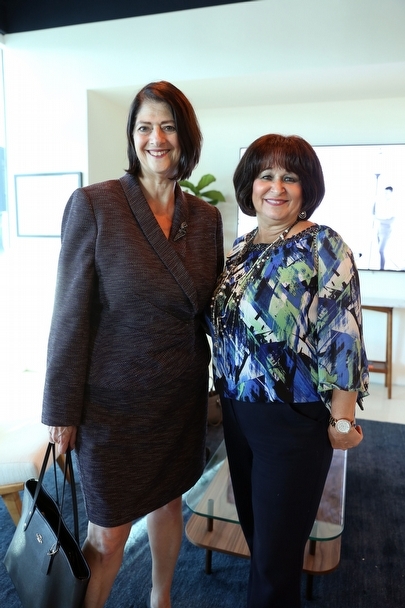 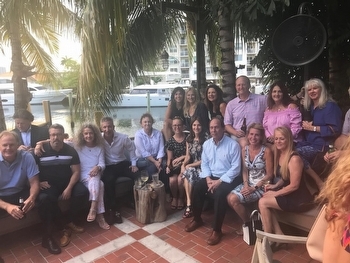 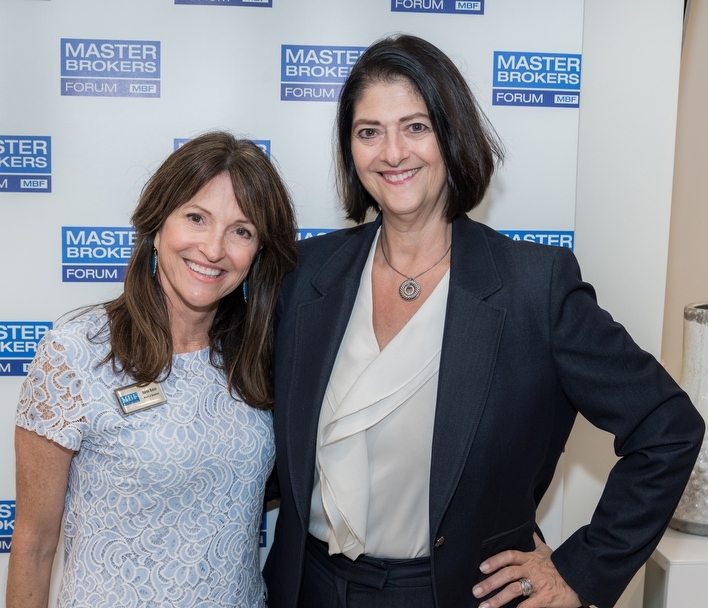 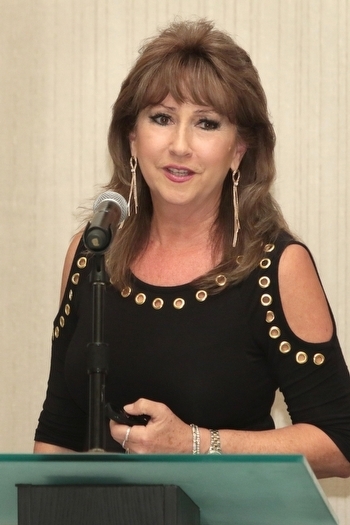 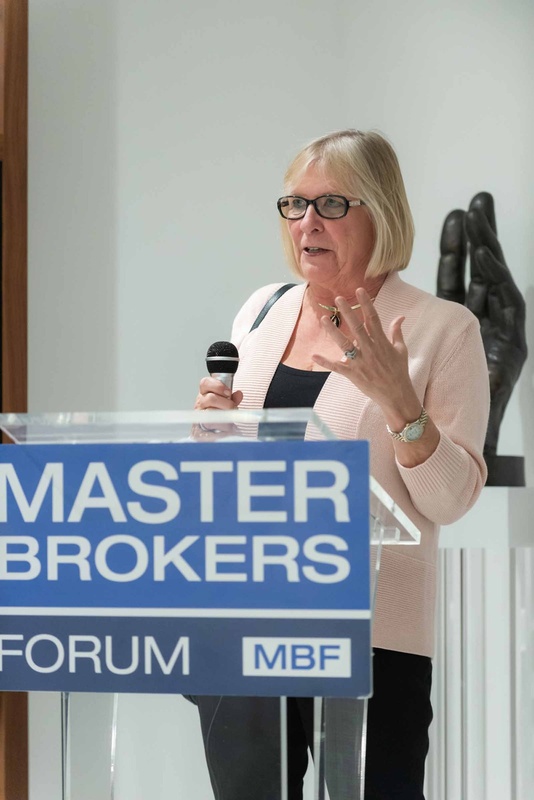 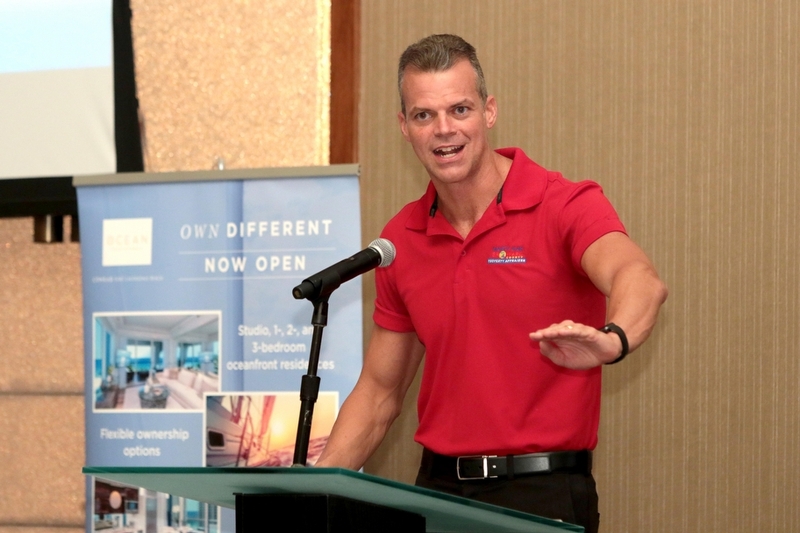 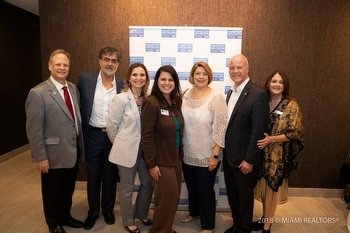 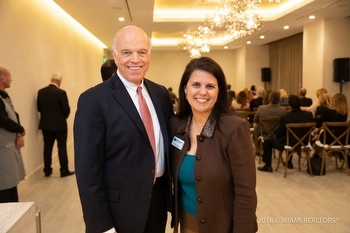 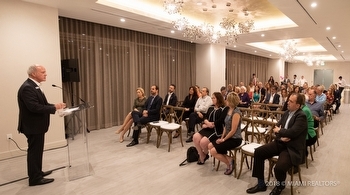 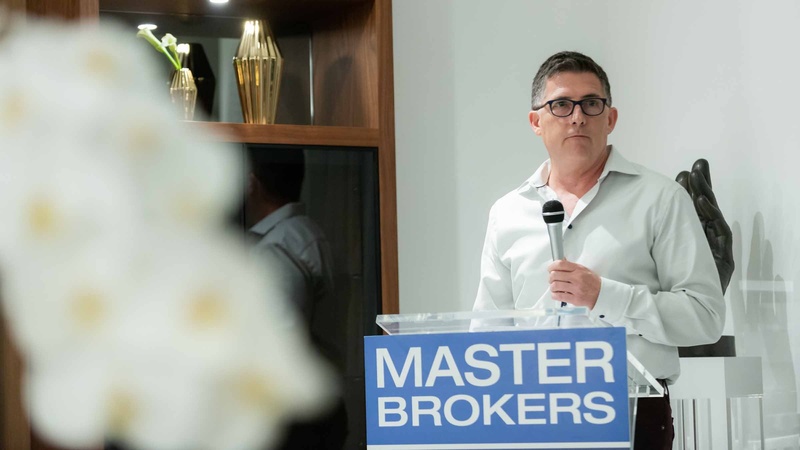 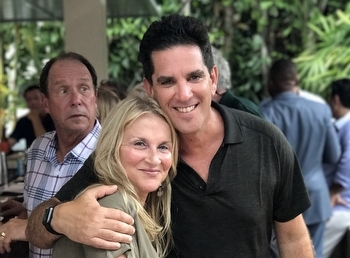 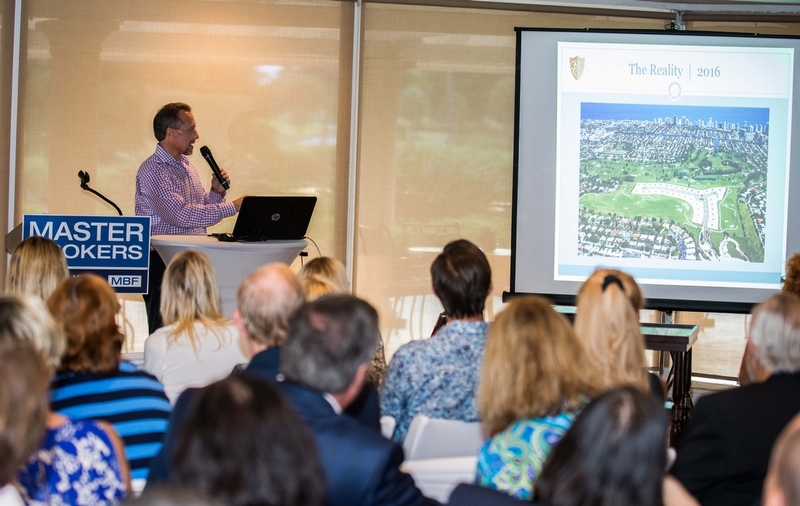 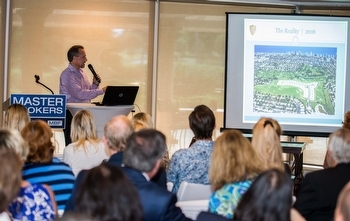 "FROM GENERATION TO GENERATION: Internet Marketing to Baby Boomers, Generation X-ers, and..."
"Fractional Ownership - Facts and Opportunities" - Hosted by The Residences at Island Gardens Miami. 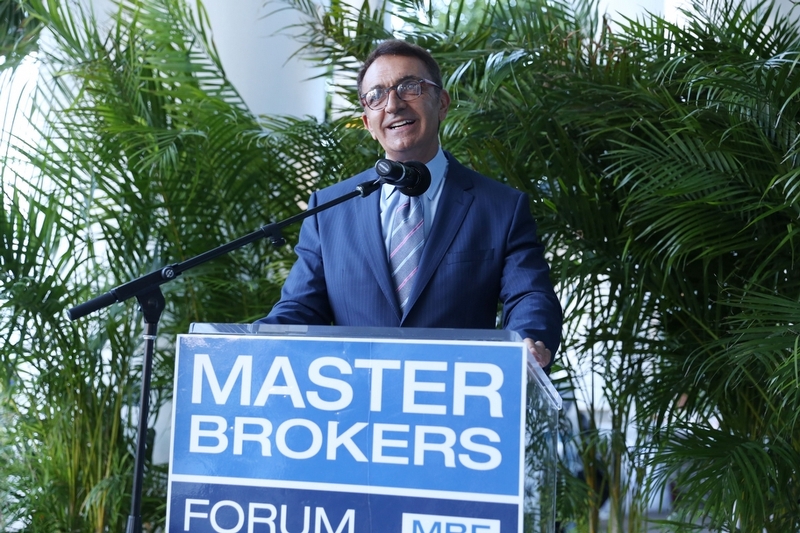 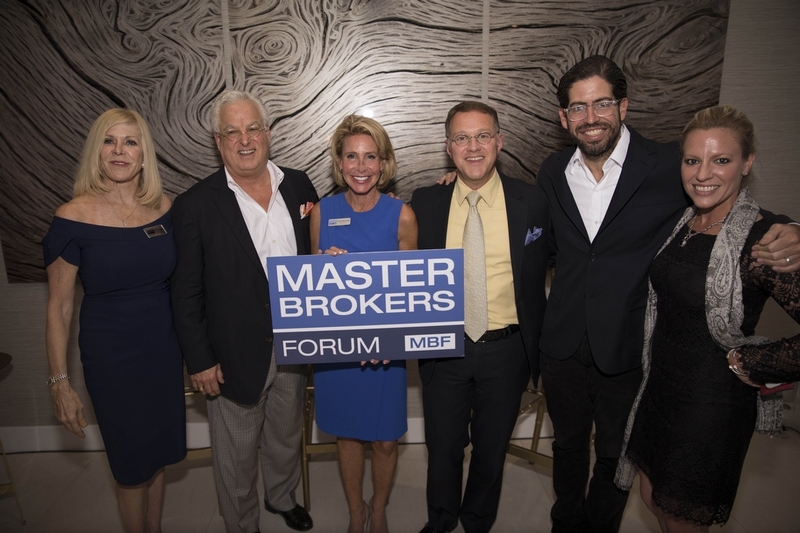 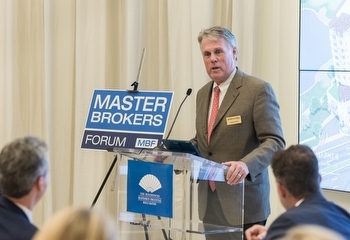 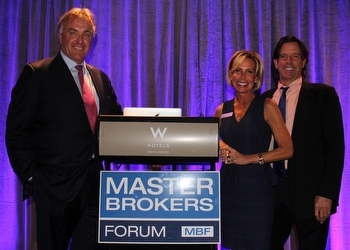 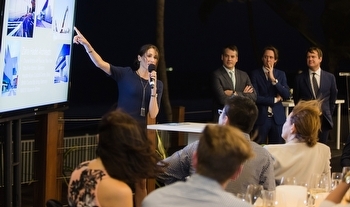 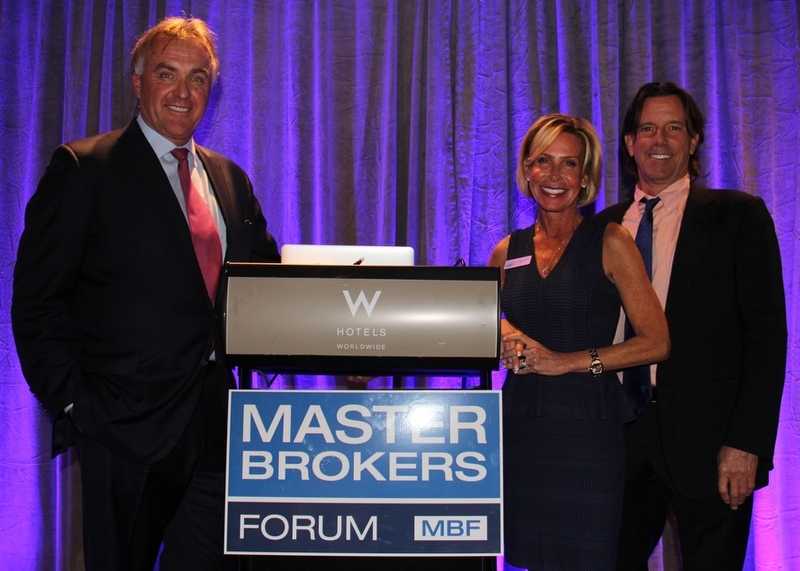 Forum Dinner and Panel Discussion on "Financing Challenges in Today's Market"
Location: Sonesta Bayfront Hotel, 2889 McFarlane Rd., Coconut Grove, FL. 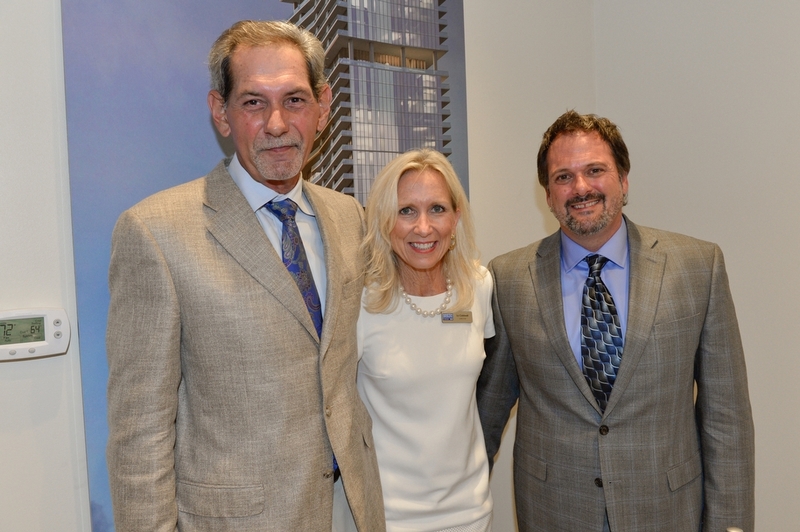 Location: 3400 S.W. 27 Ave Coconut Grove, Fla.